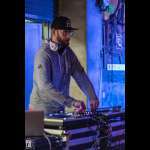 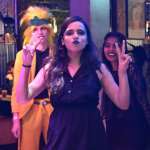 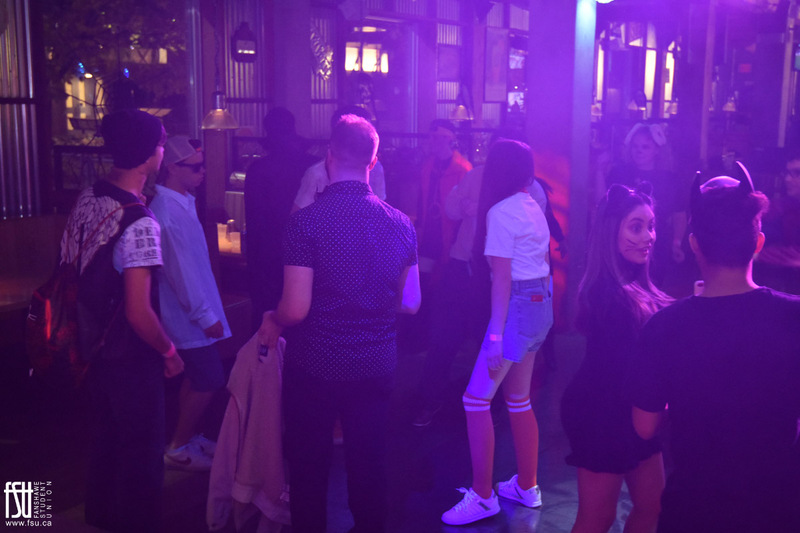 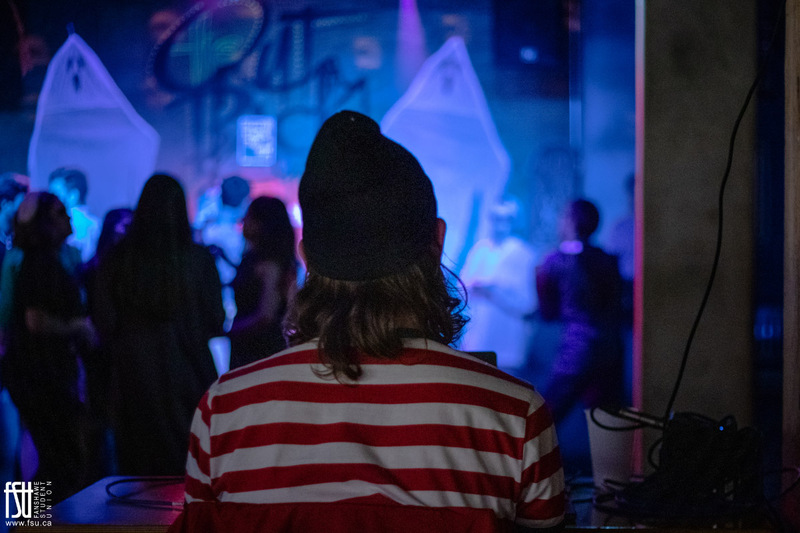 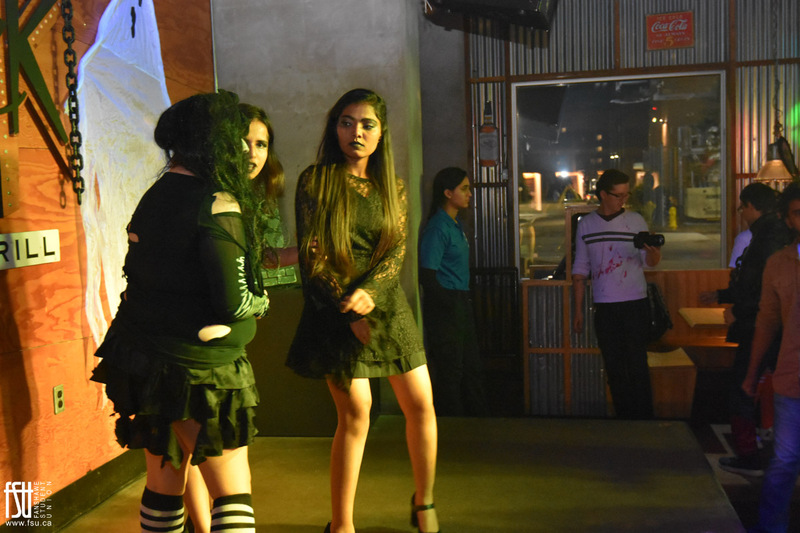 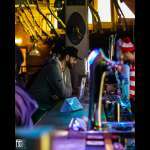 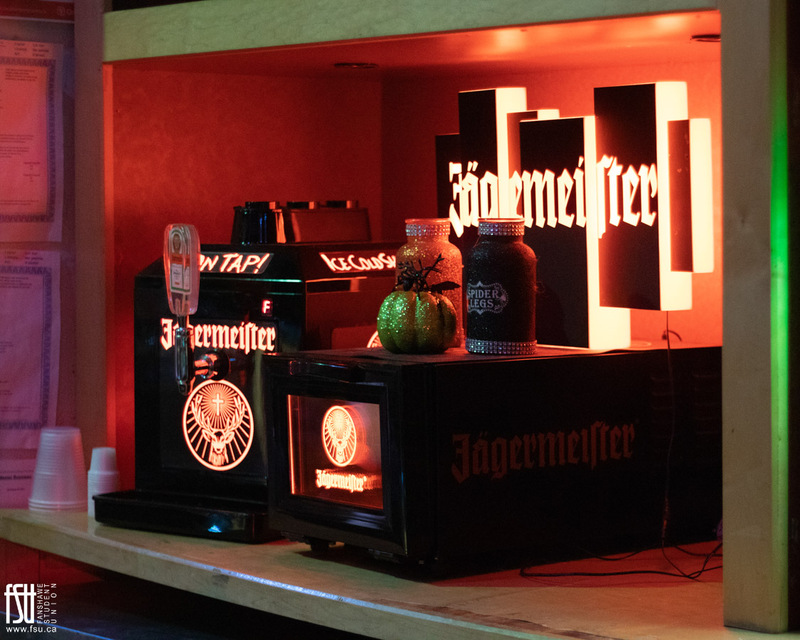 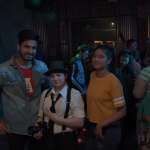 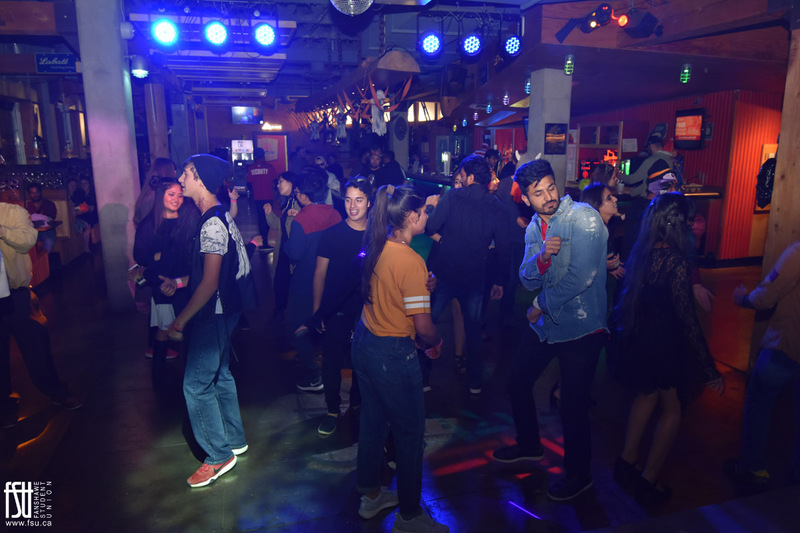 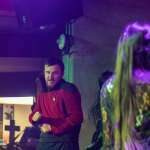 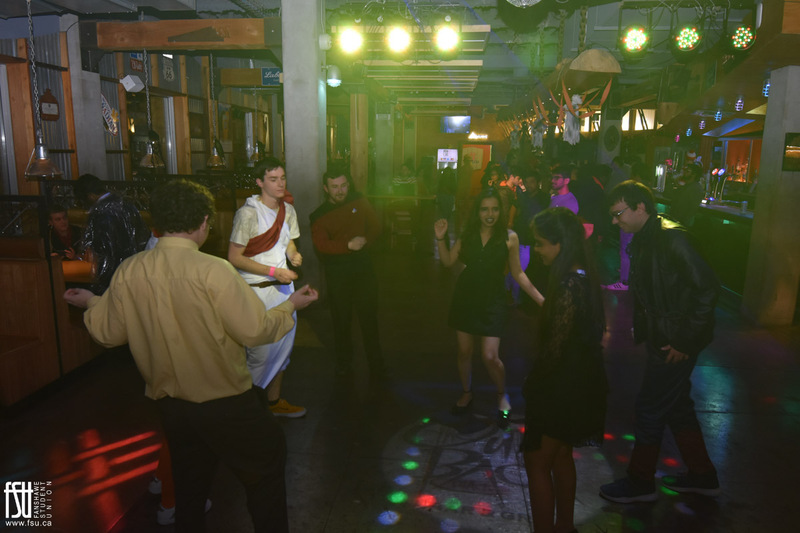 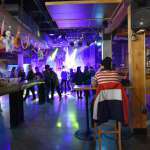 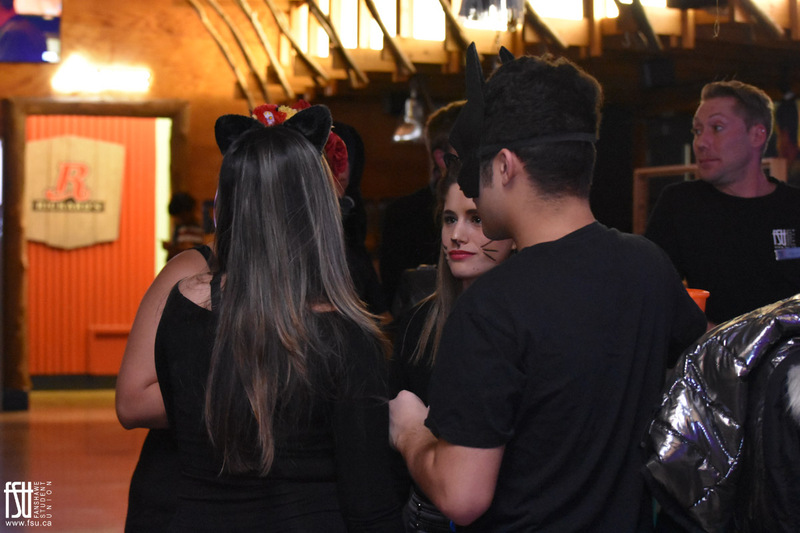 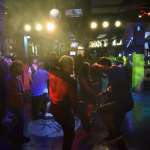 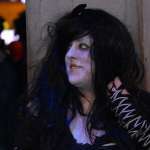 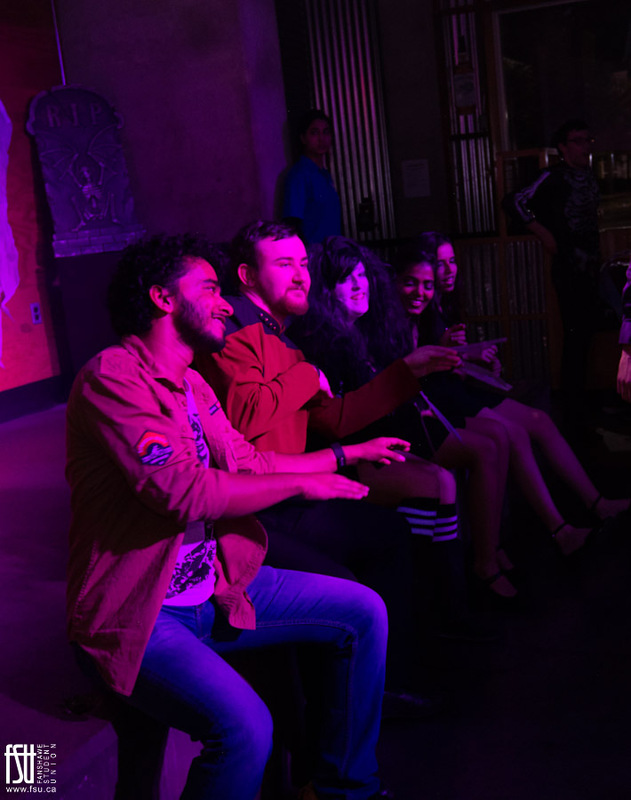 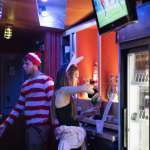 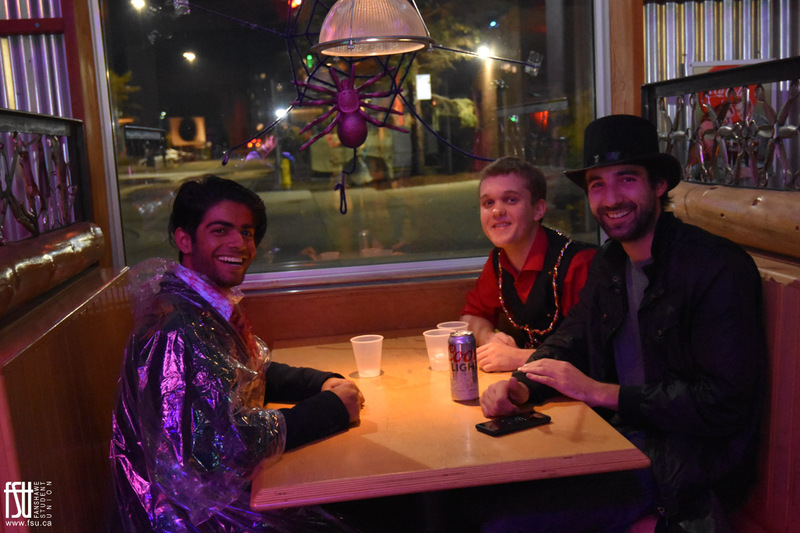 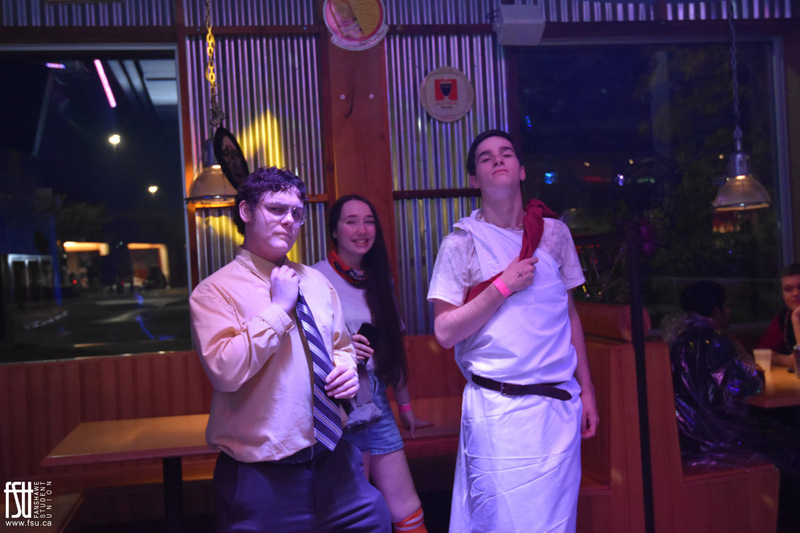 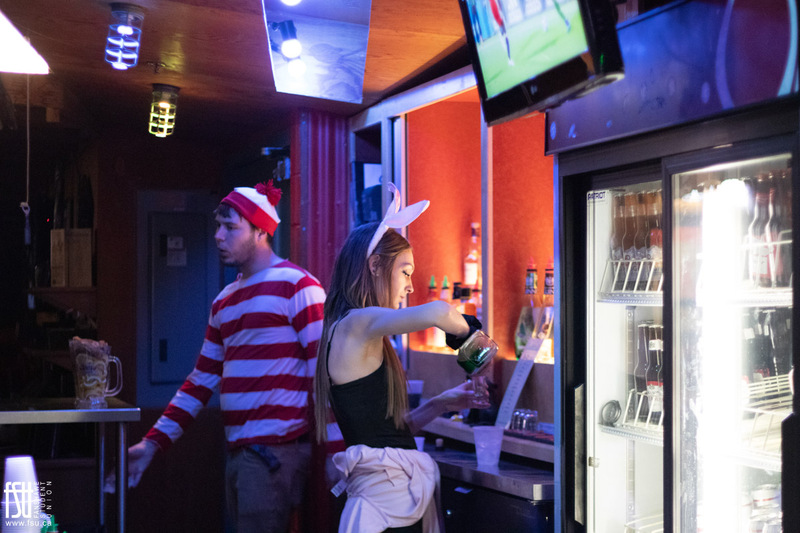 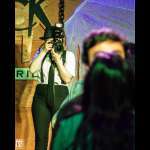 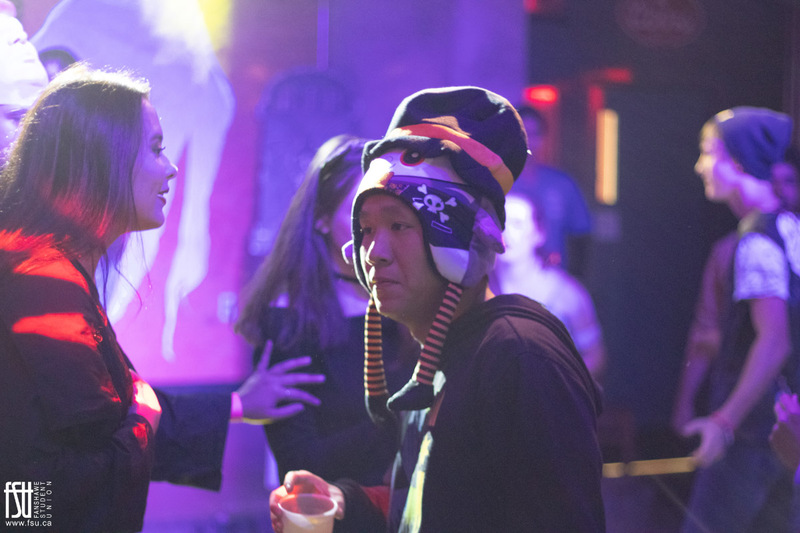 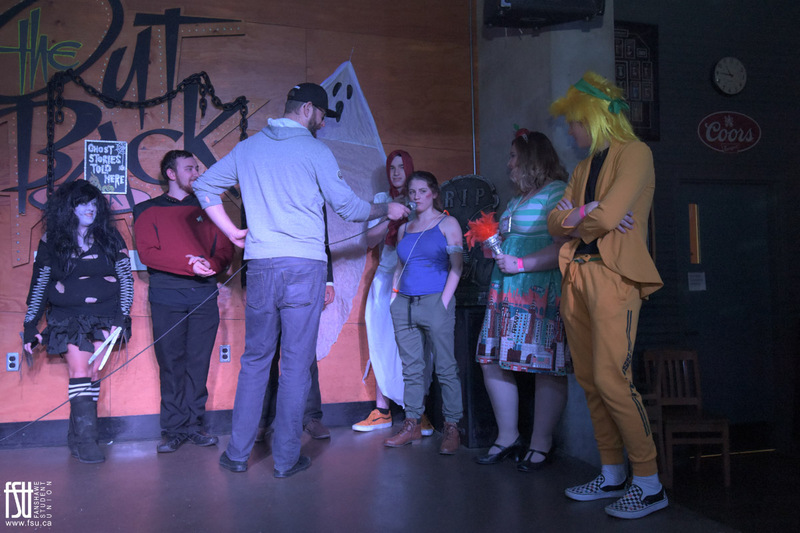 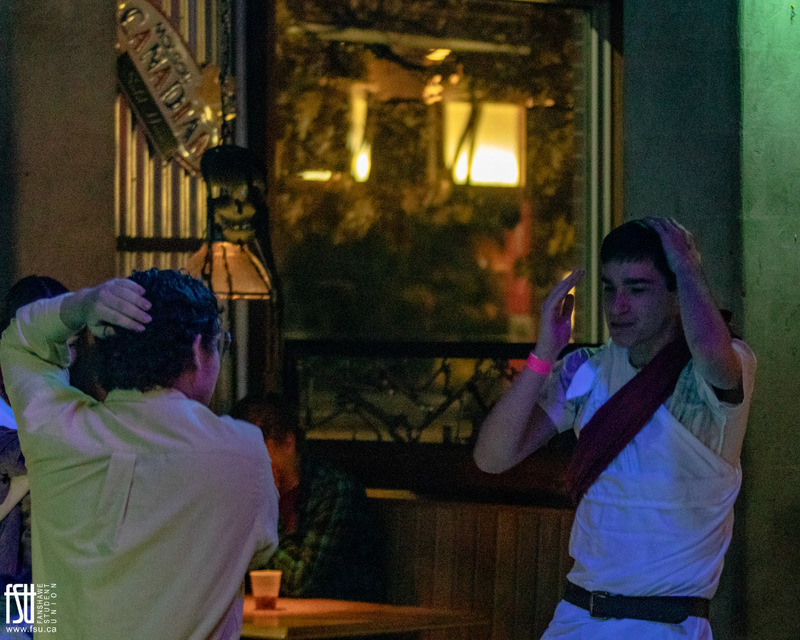 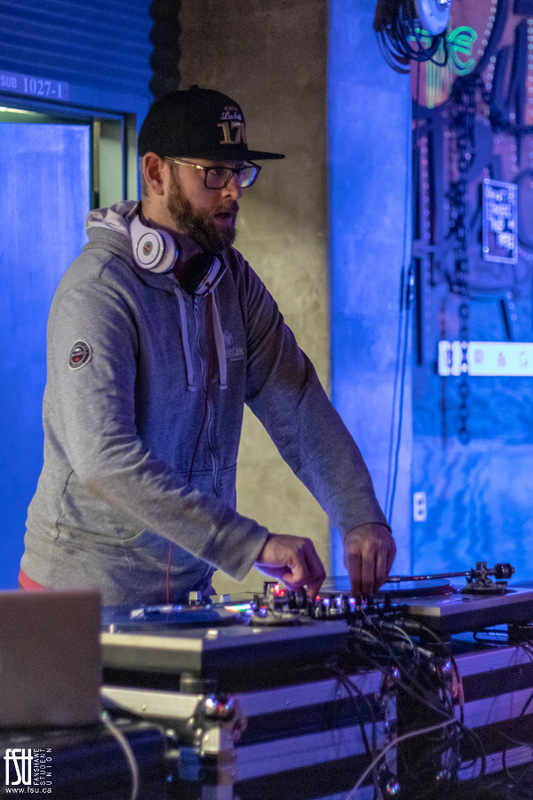 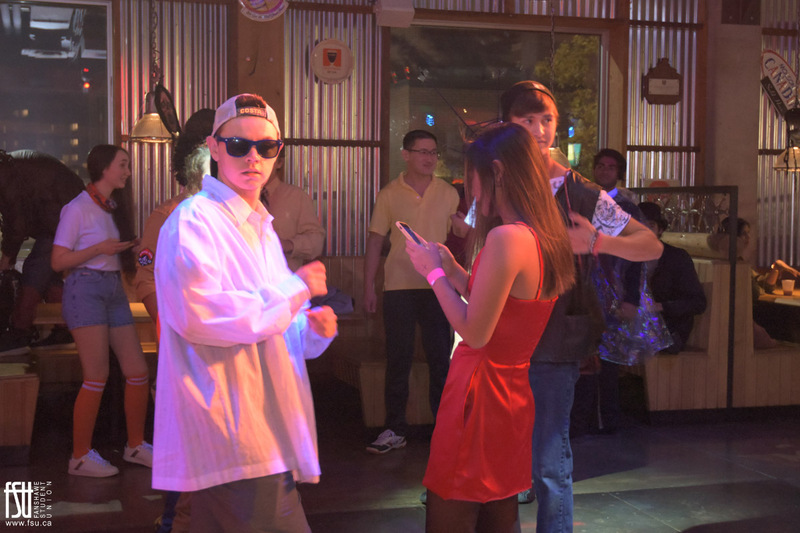 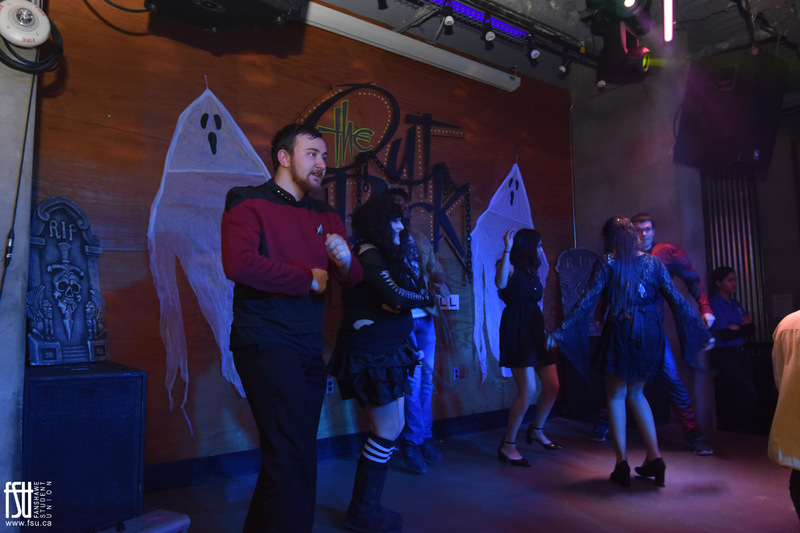 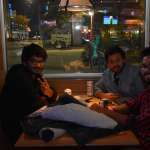 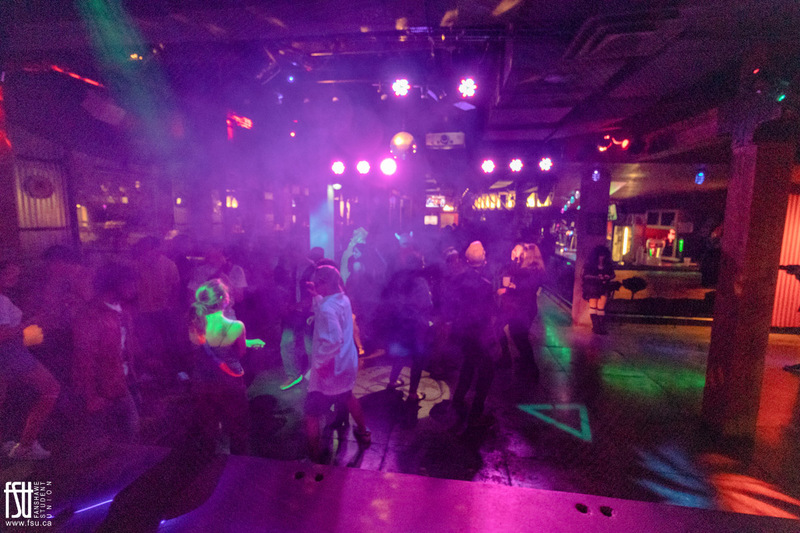 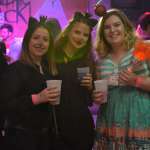 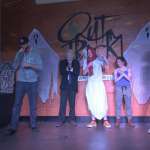 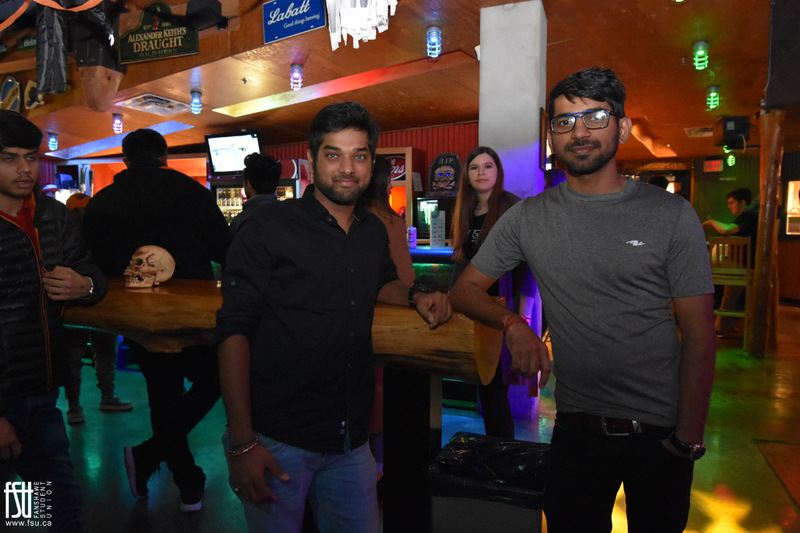 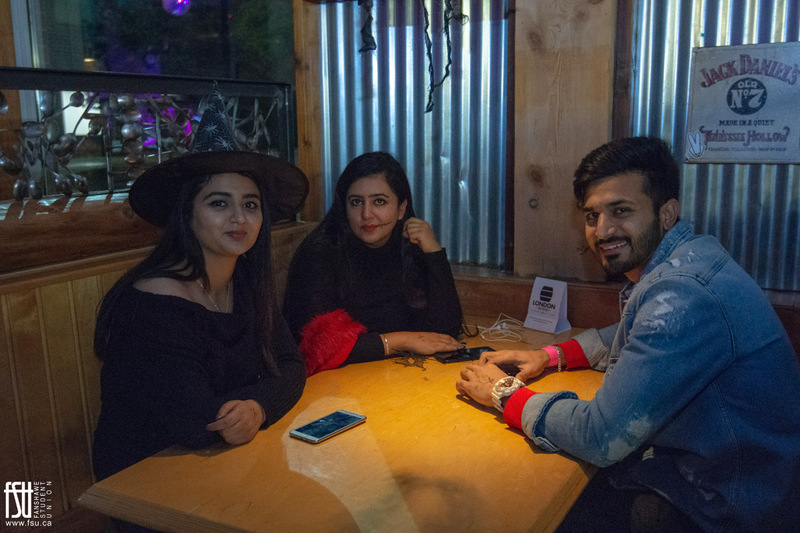 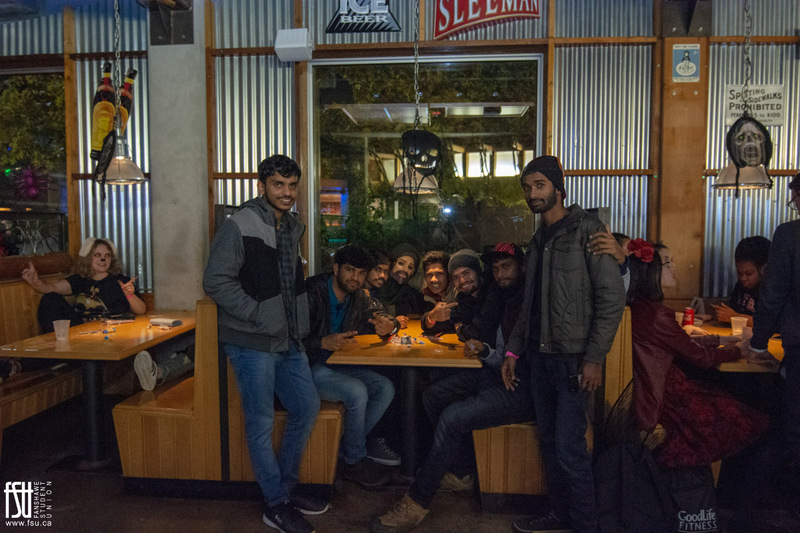 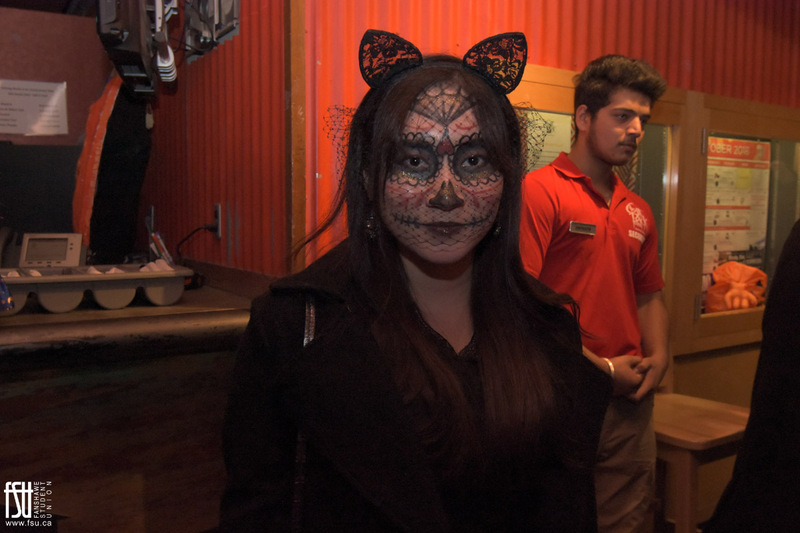 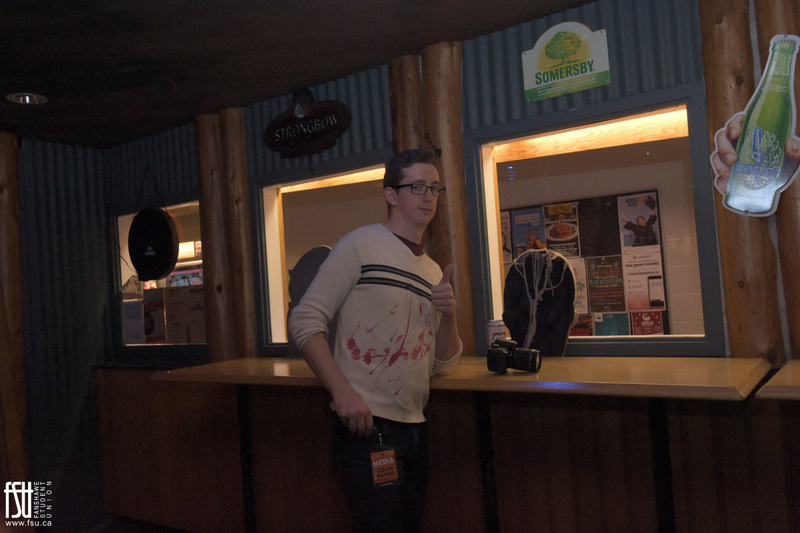 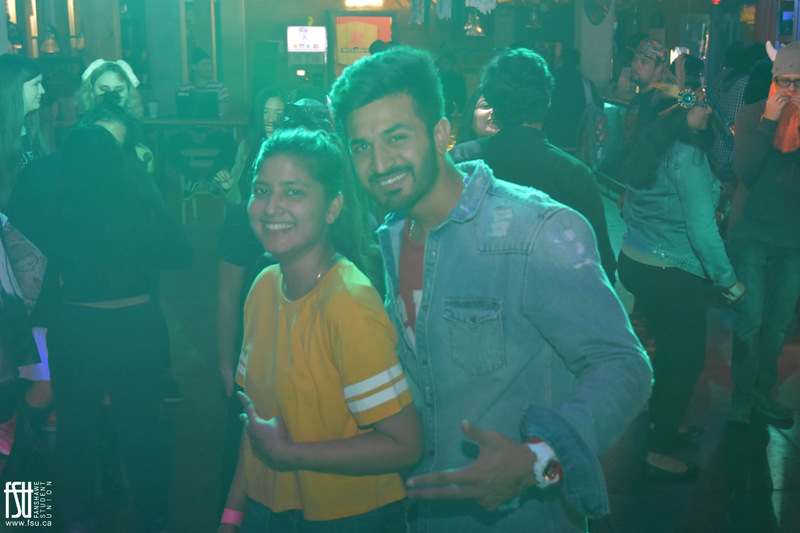 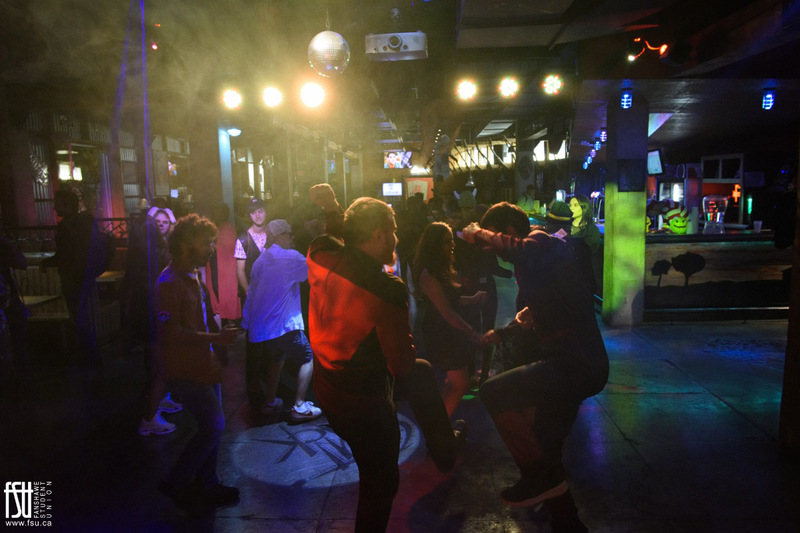 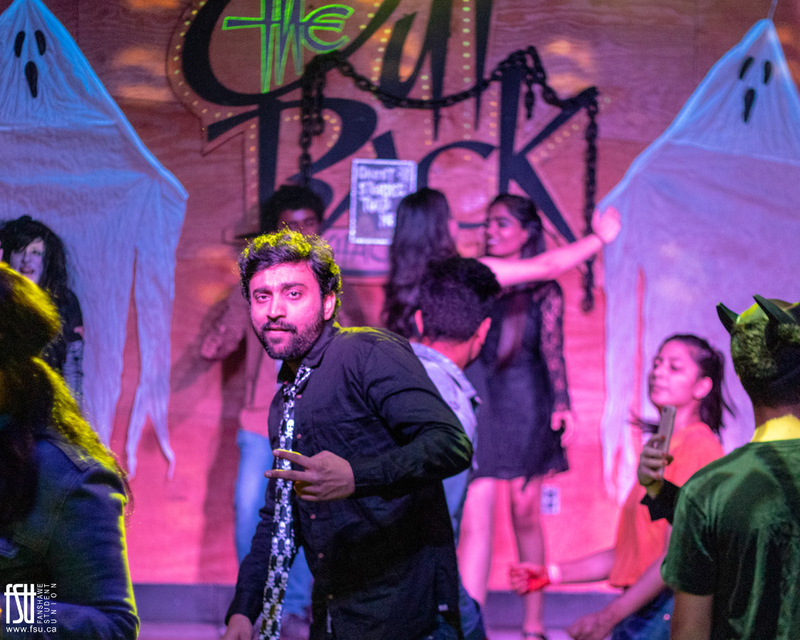 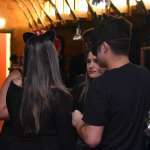 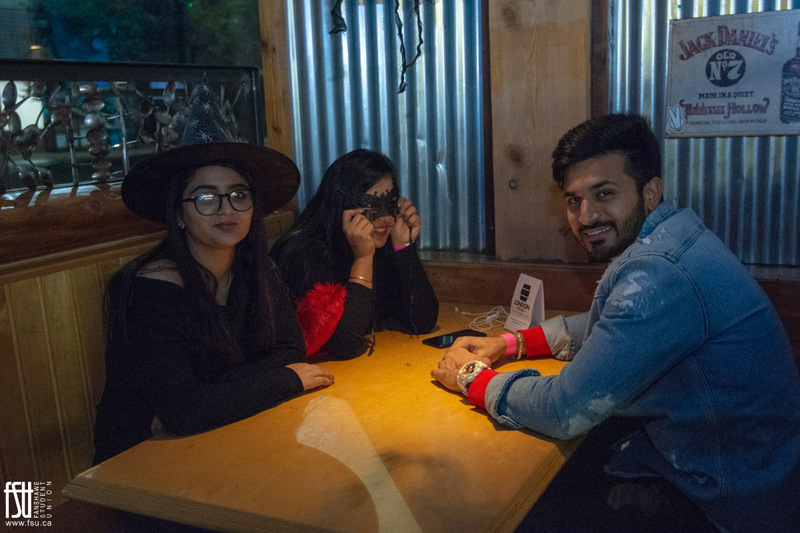 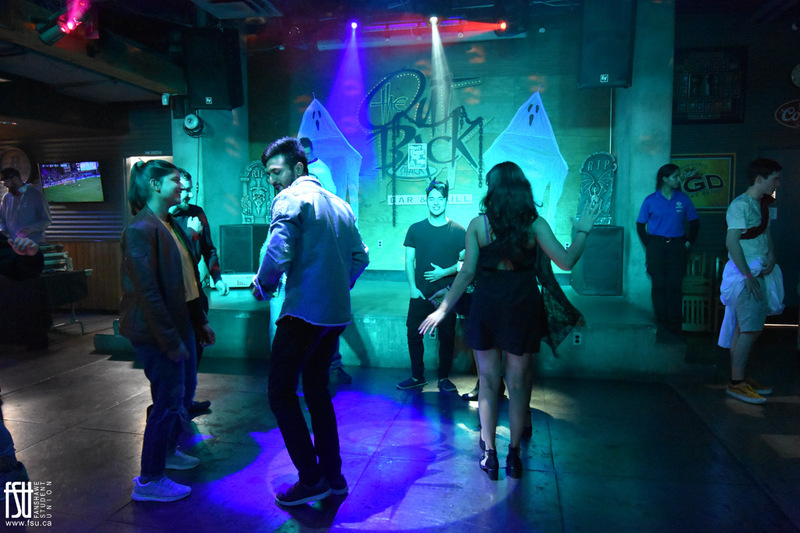 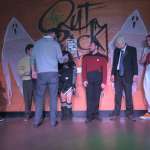 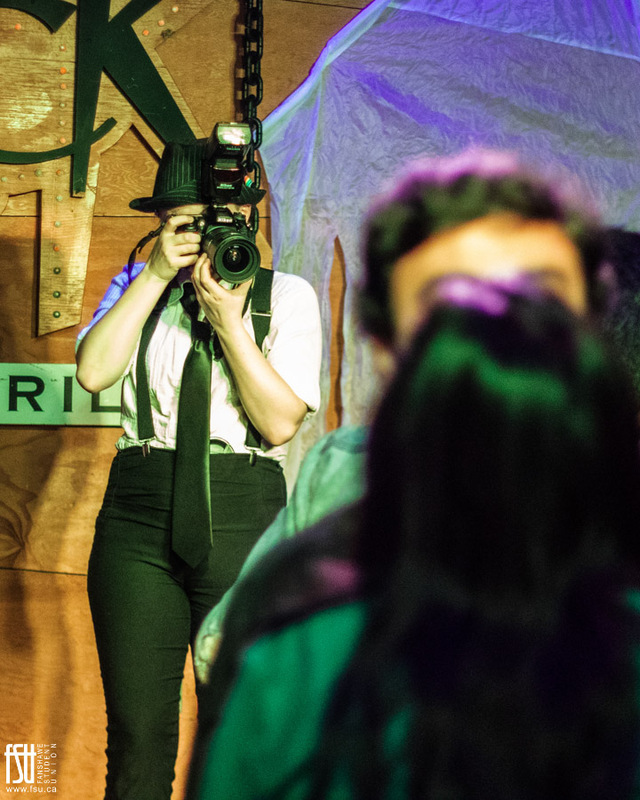 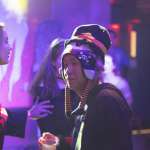 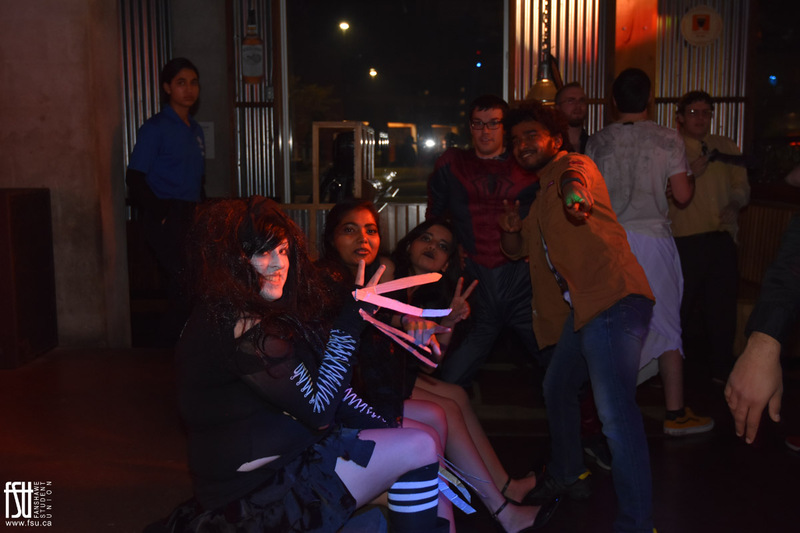 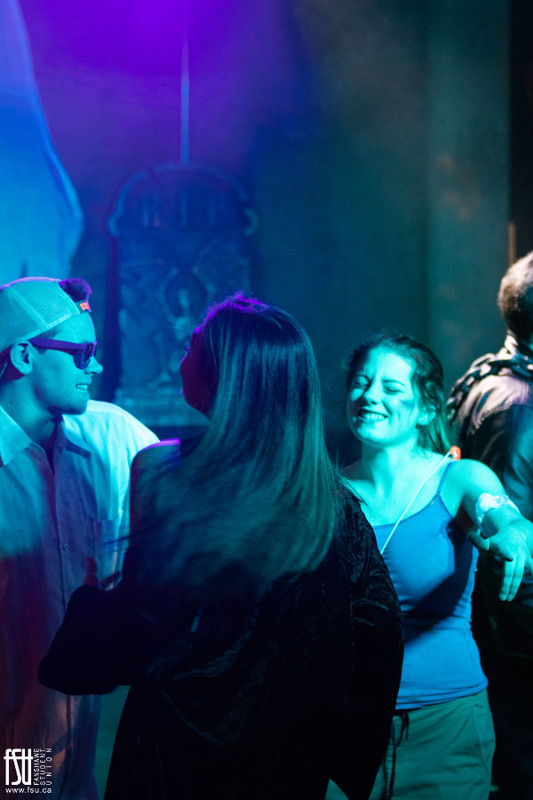 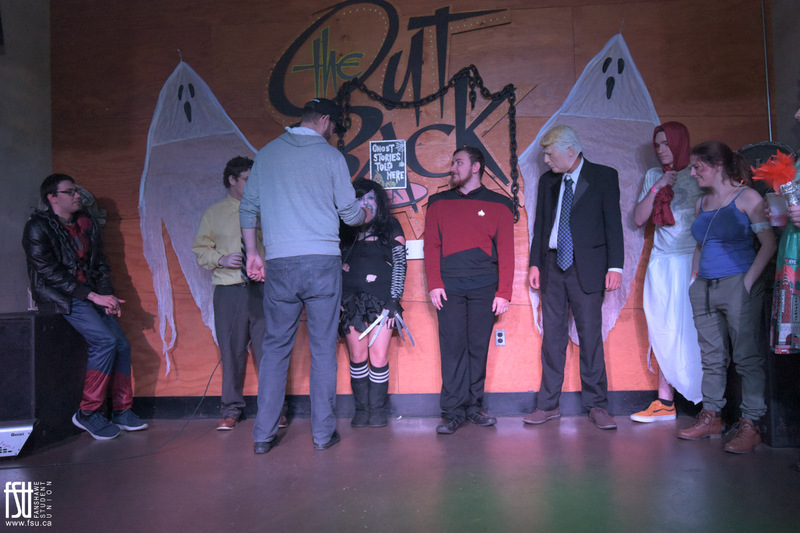 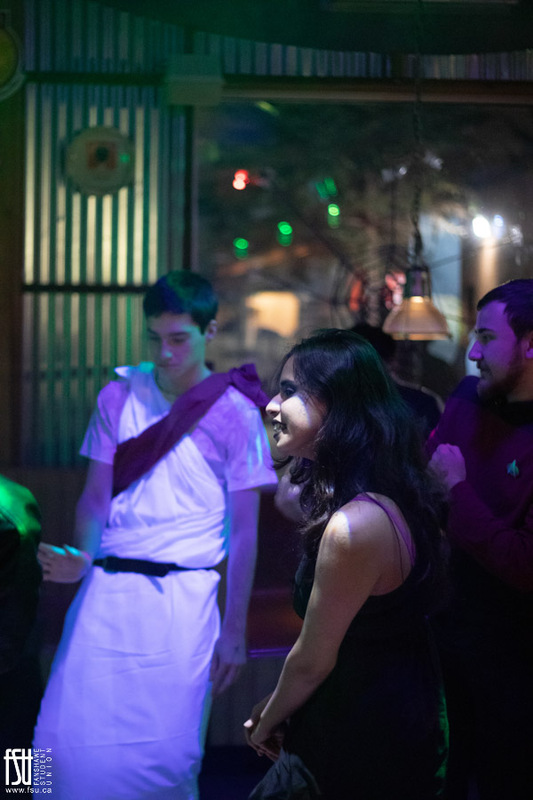 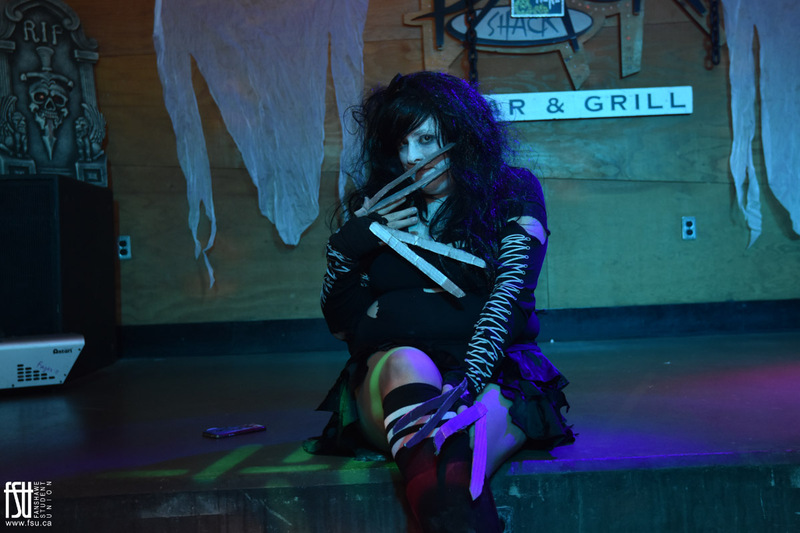 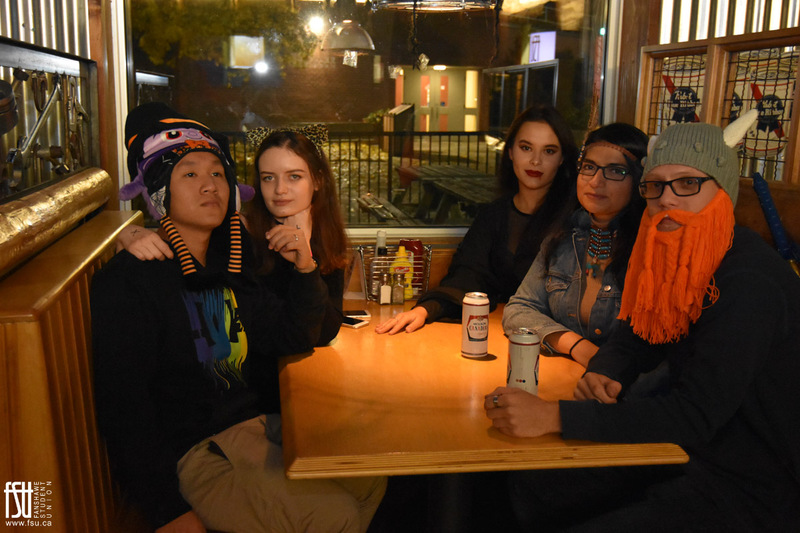 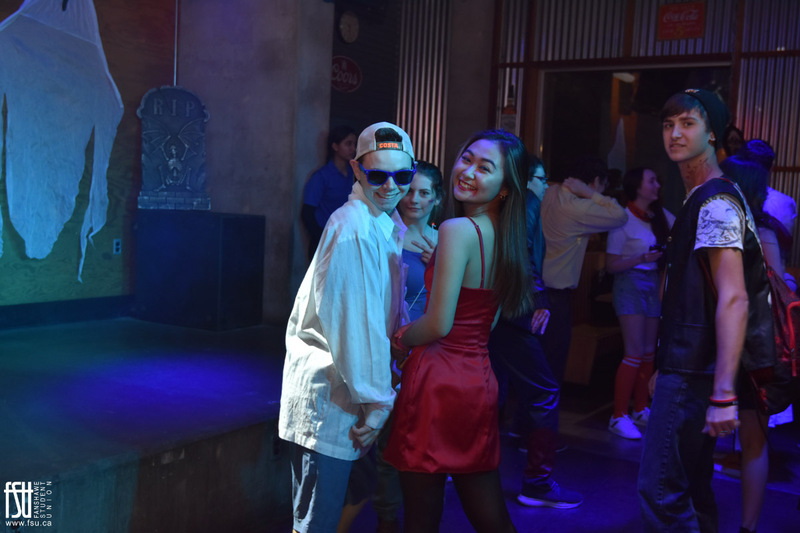 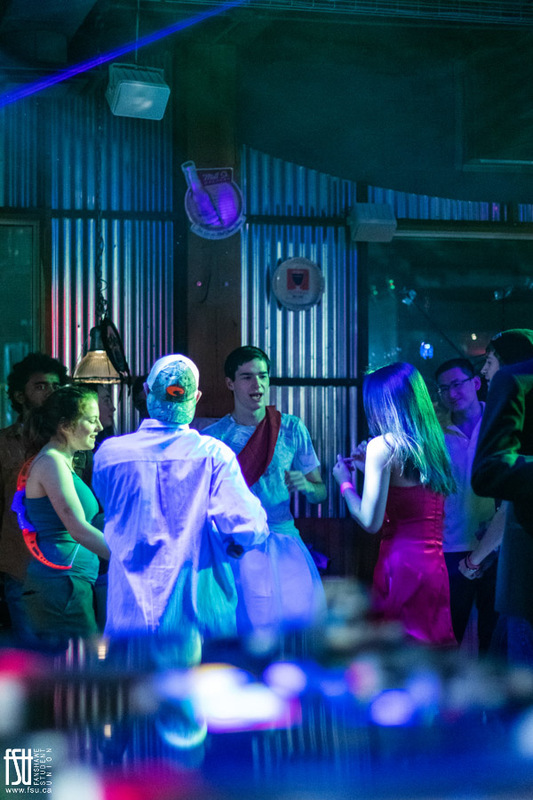 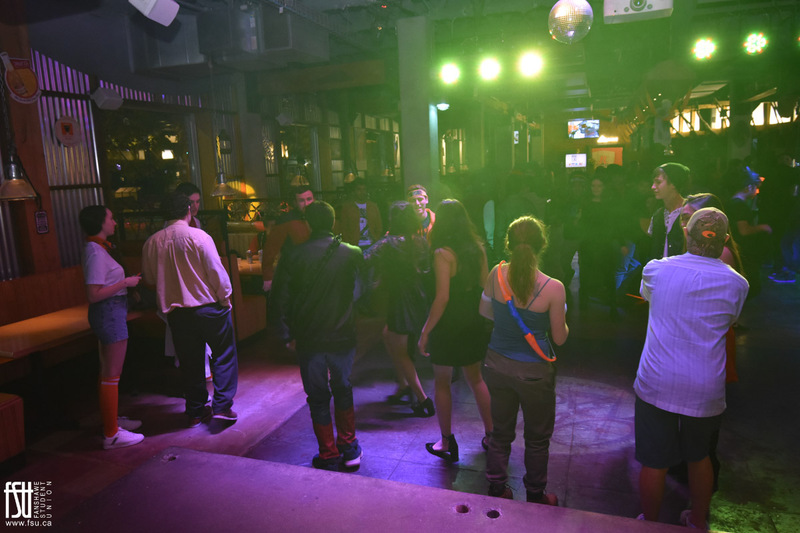 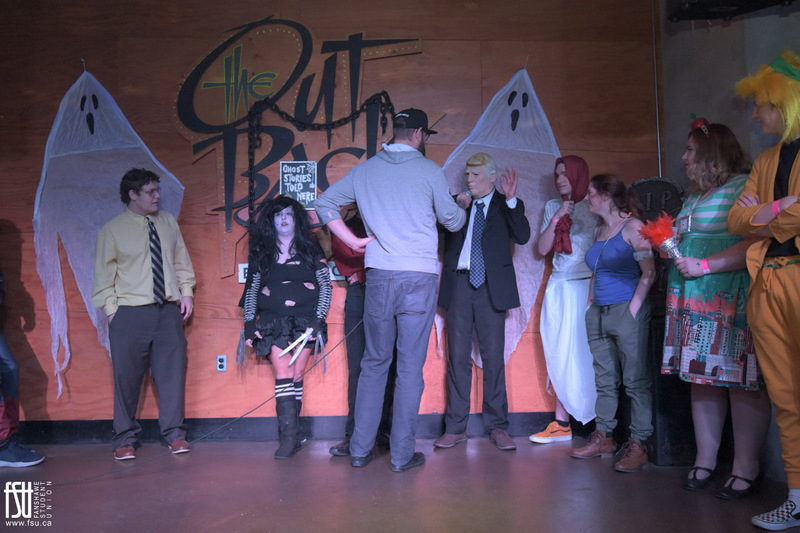 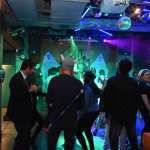 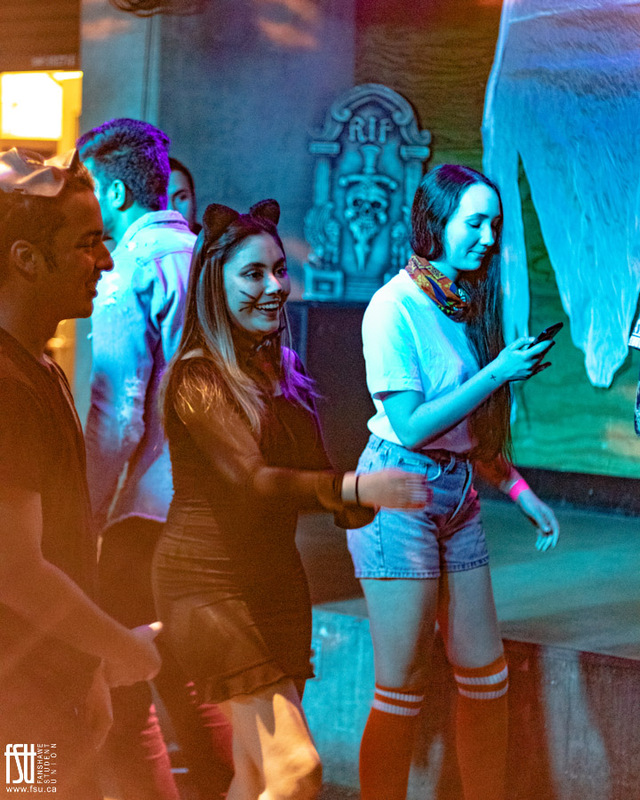 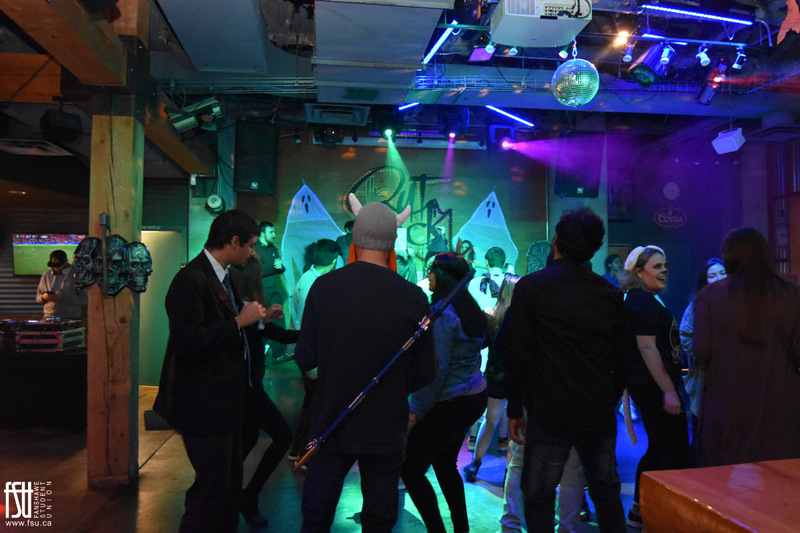 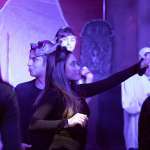 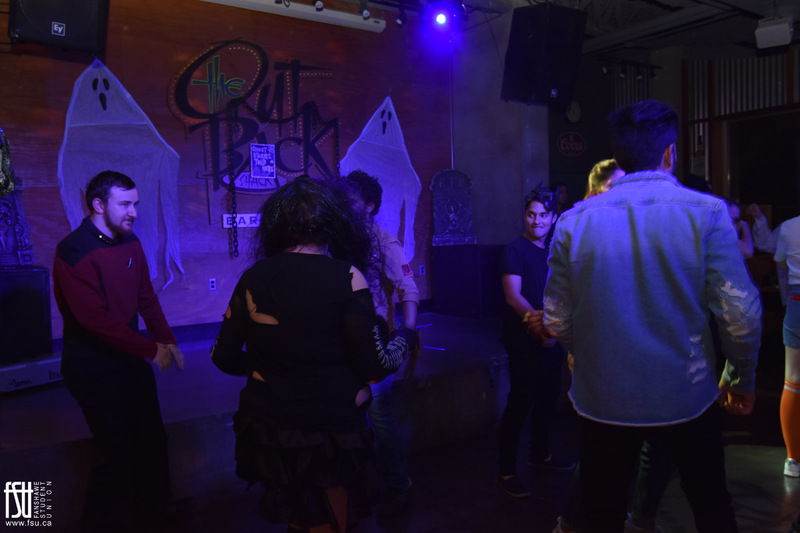 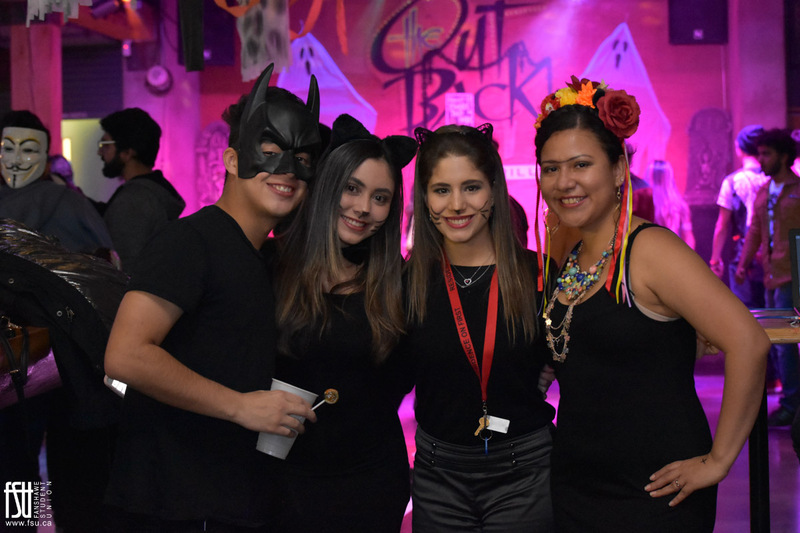 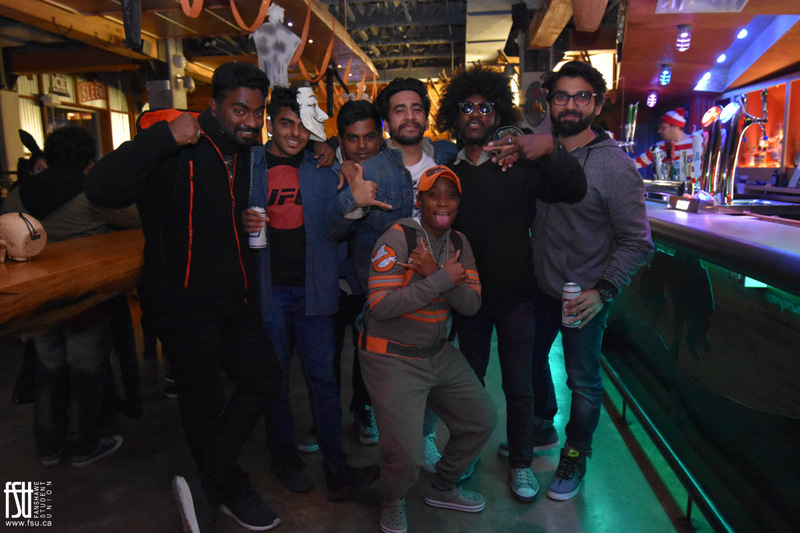 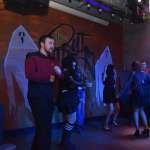 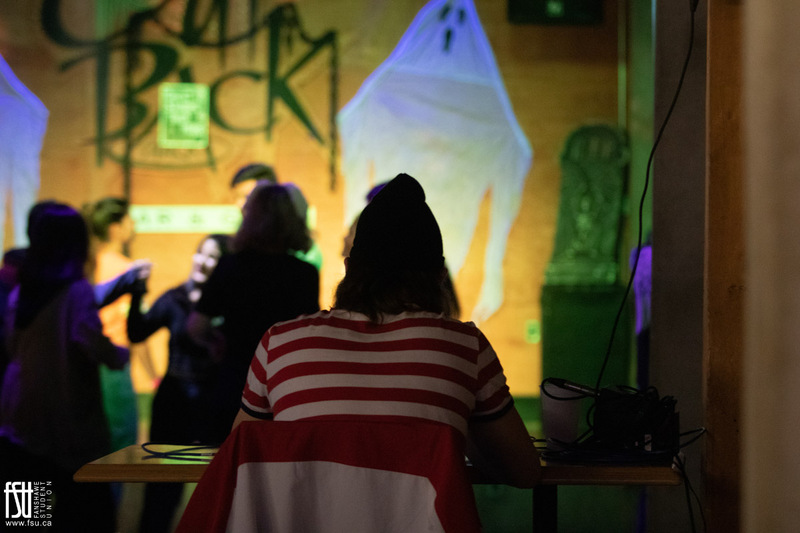 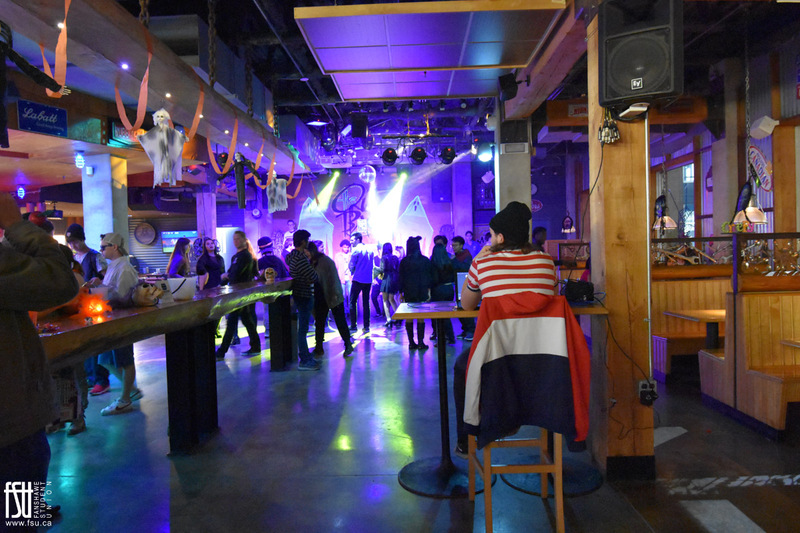 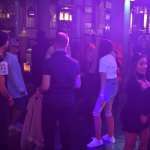 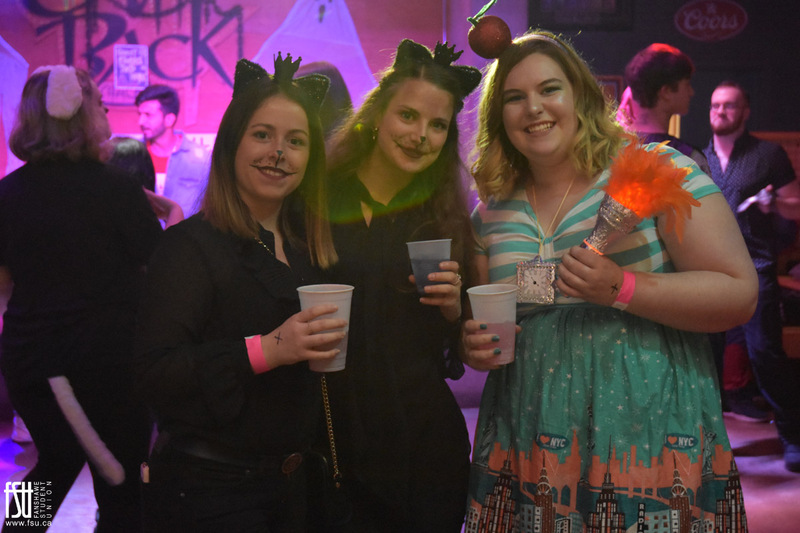 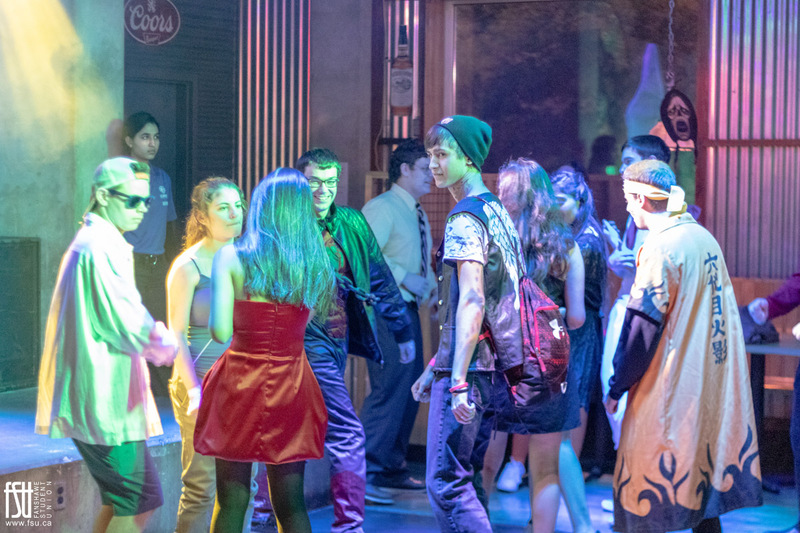 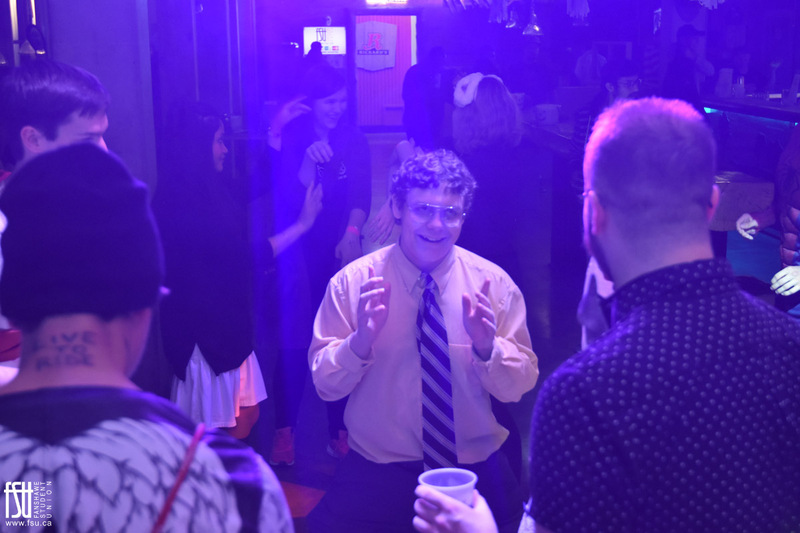 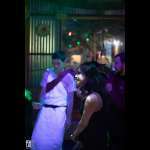 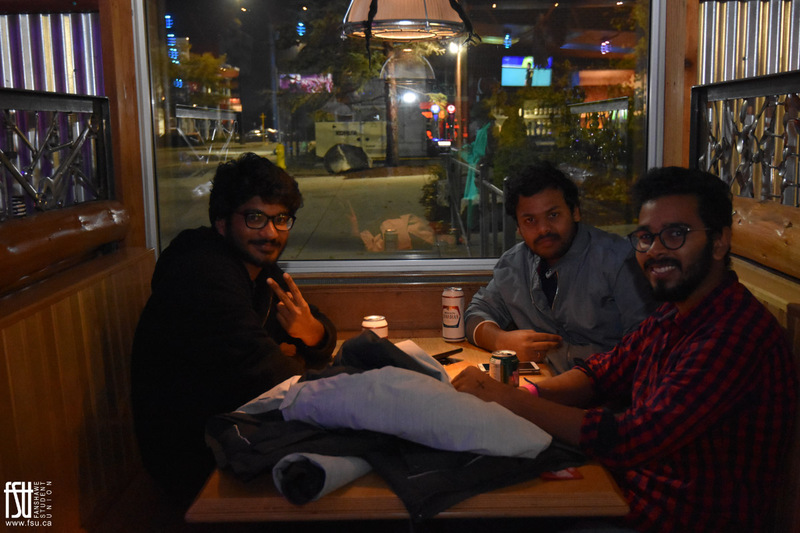 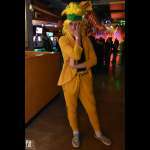 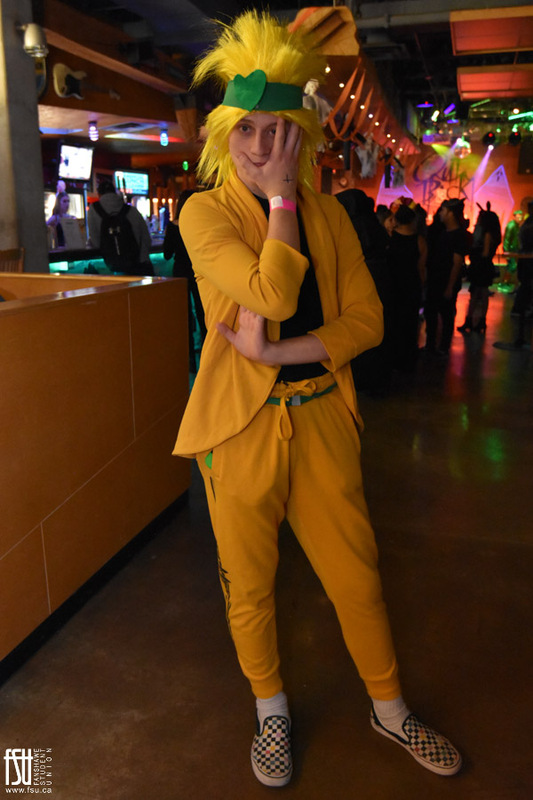 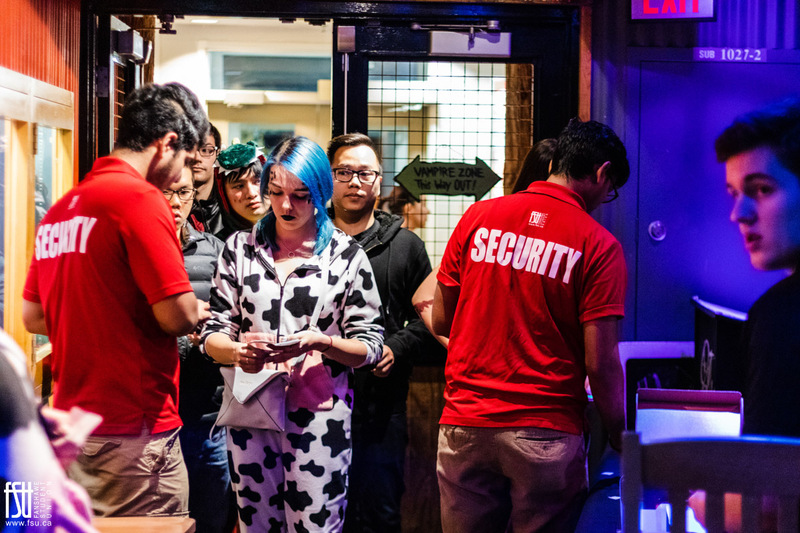 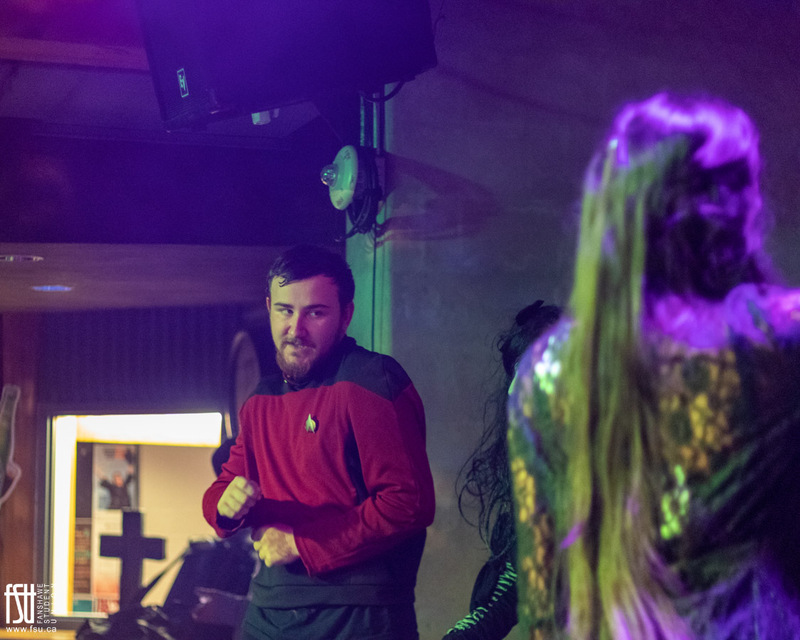 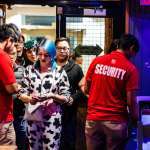 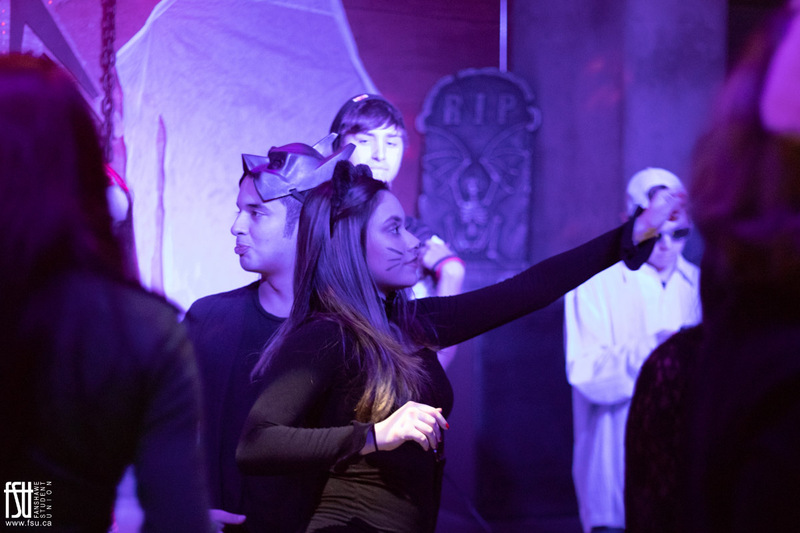 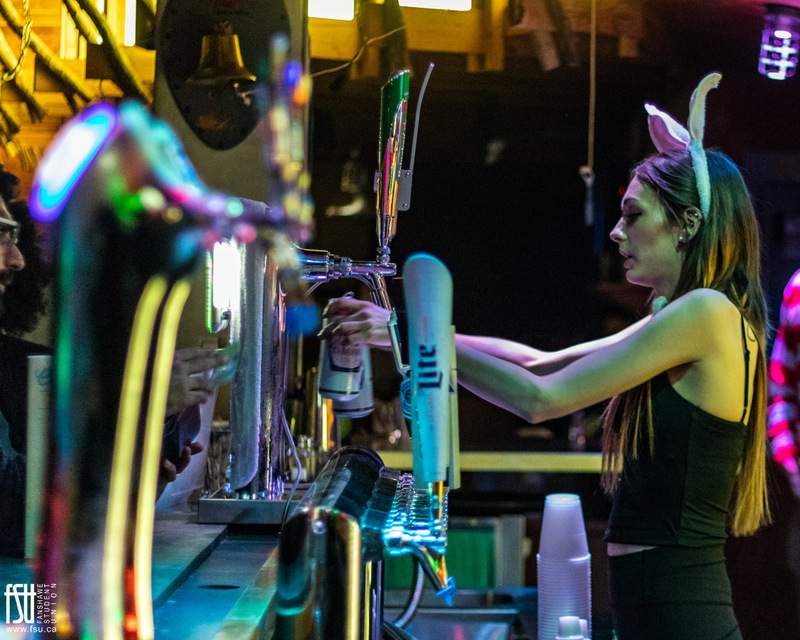 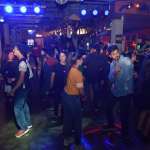 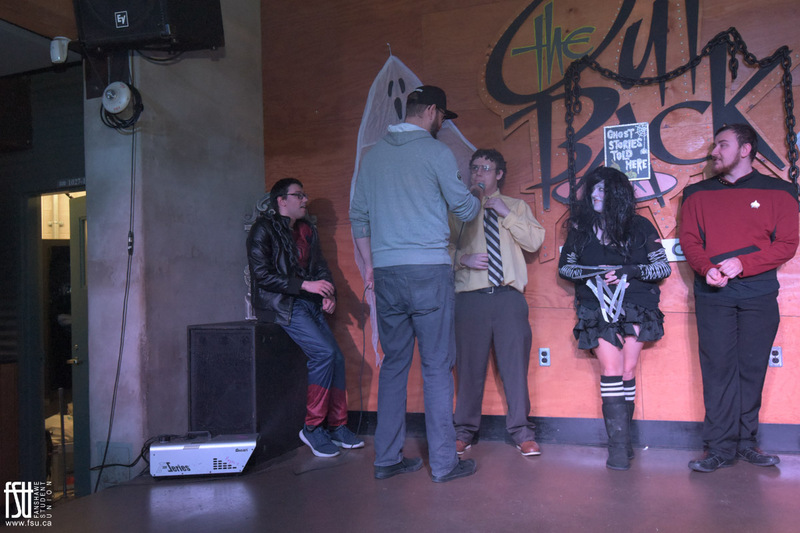 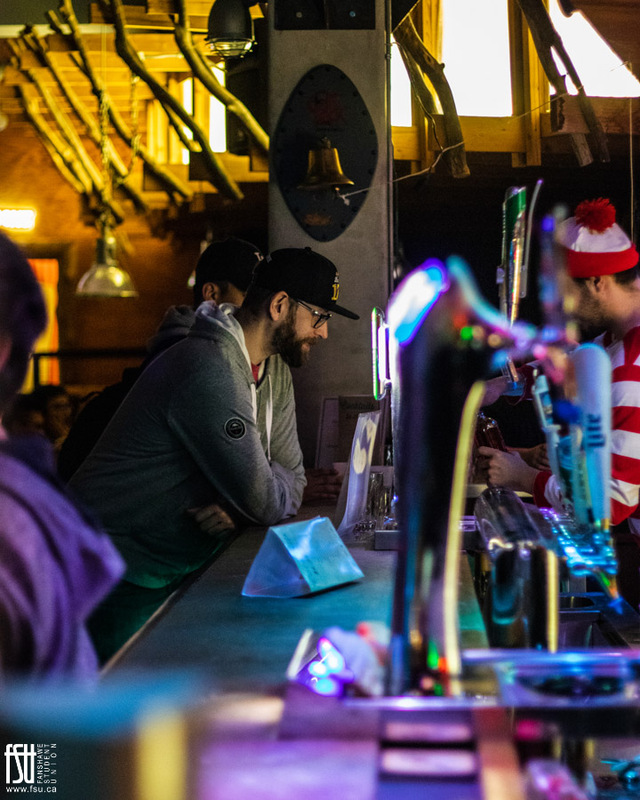 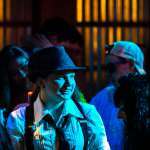 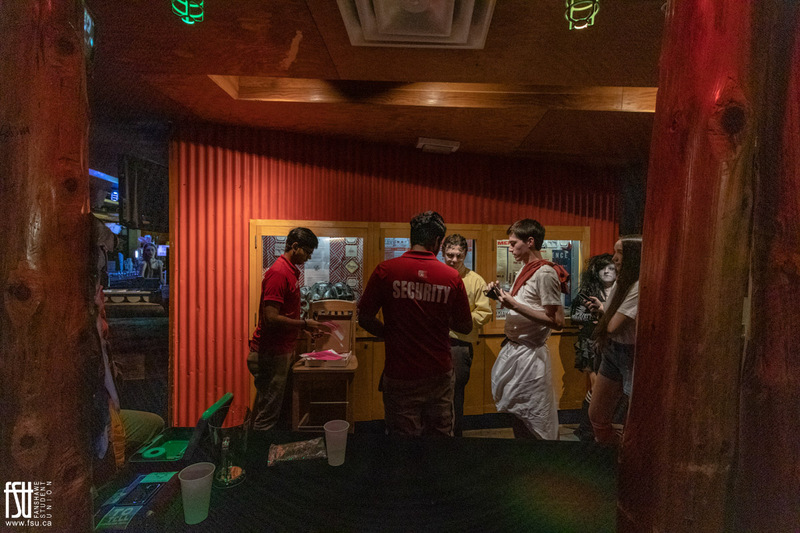 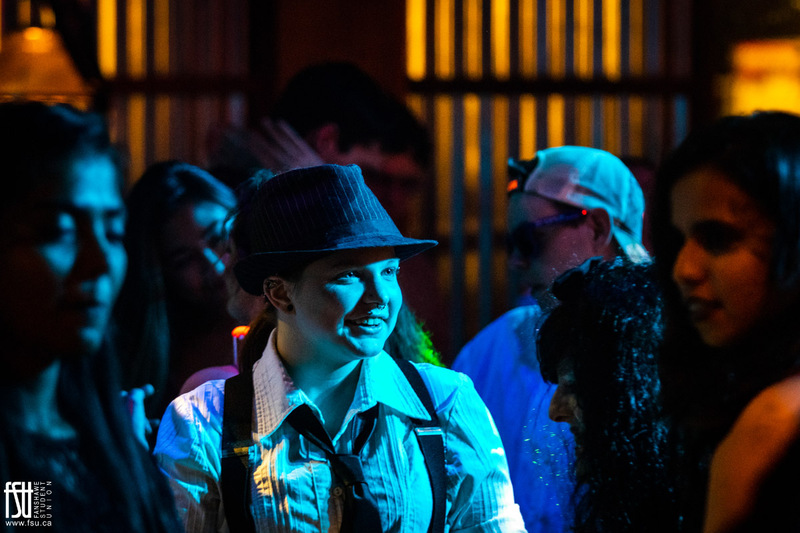 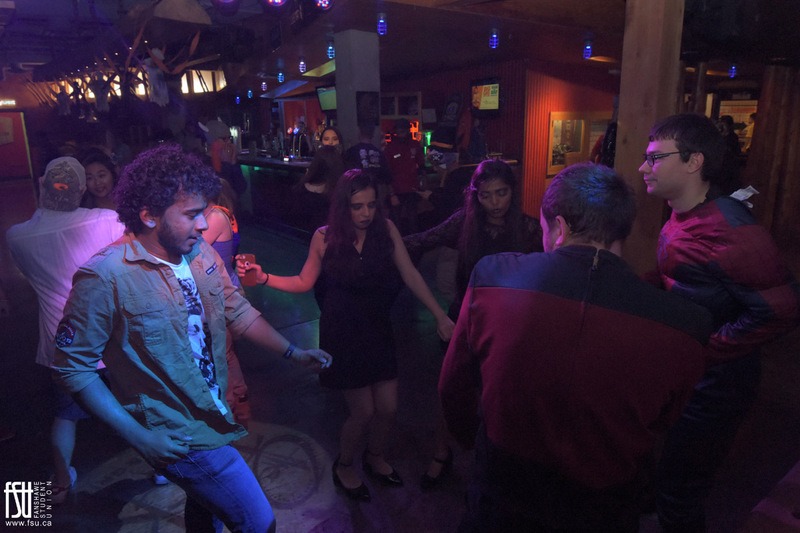 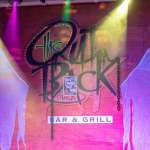 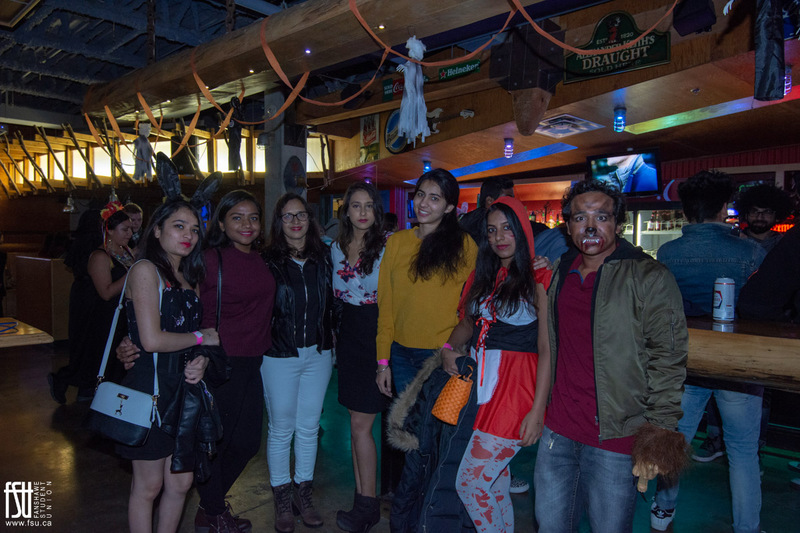 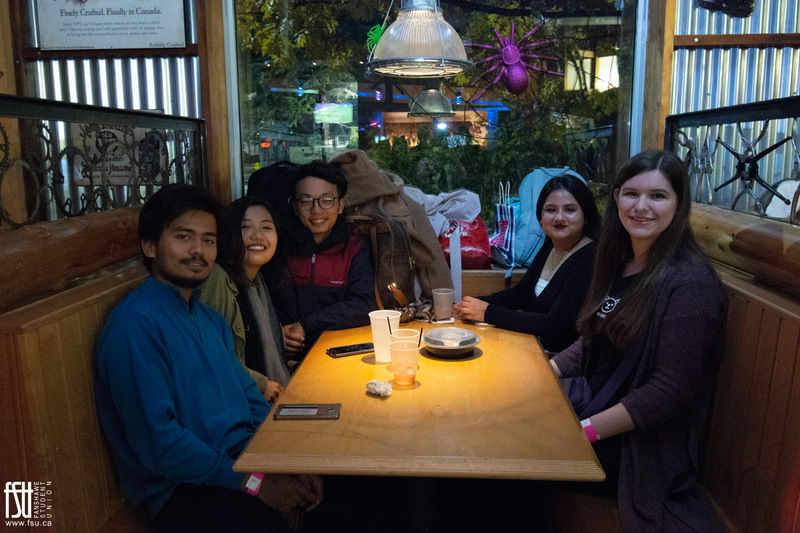 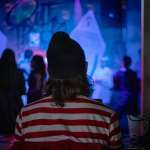 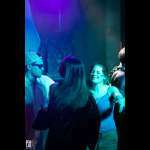 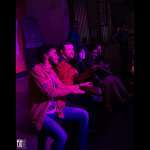 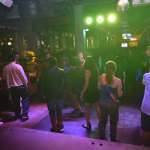 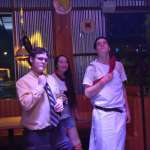 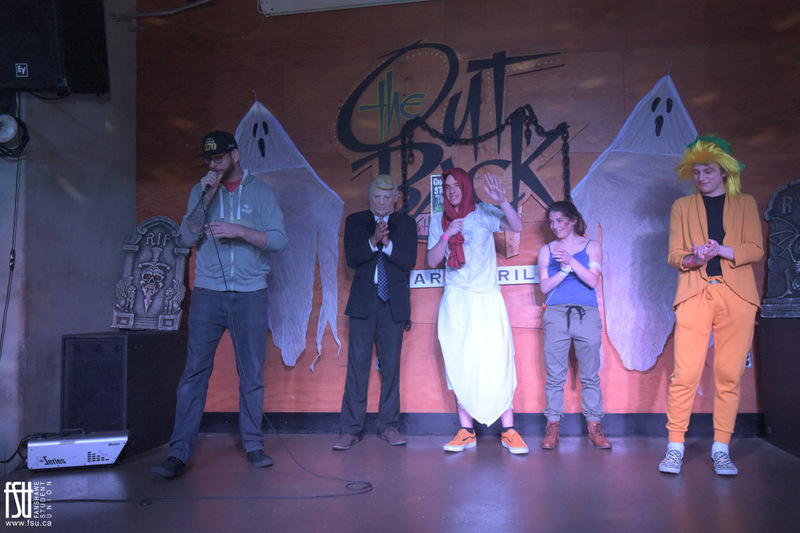 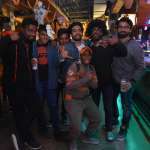 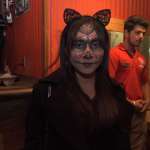 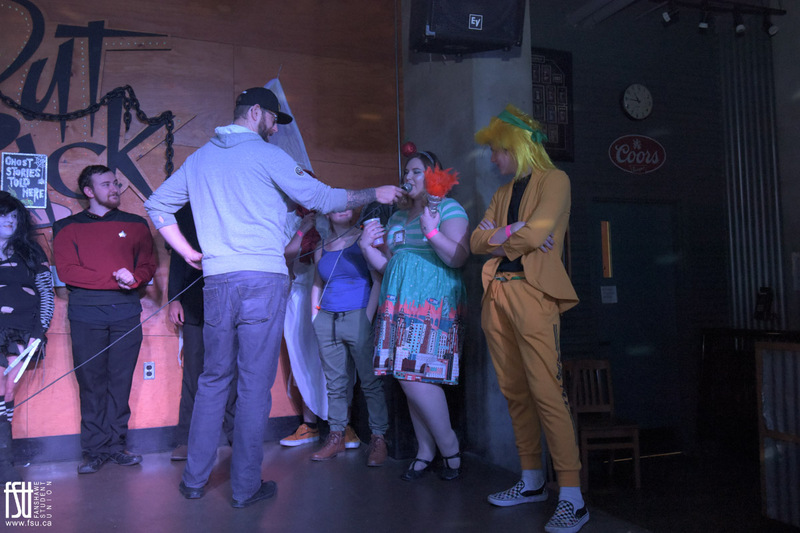 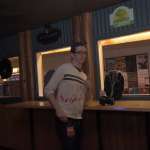 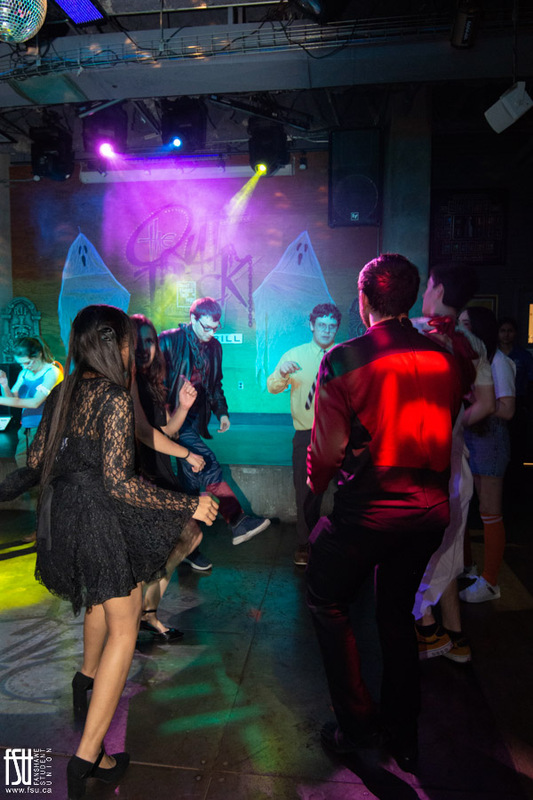 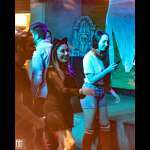 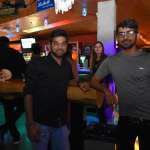 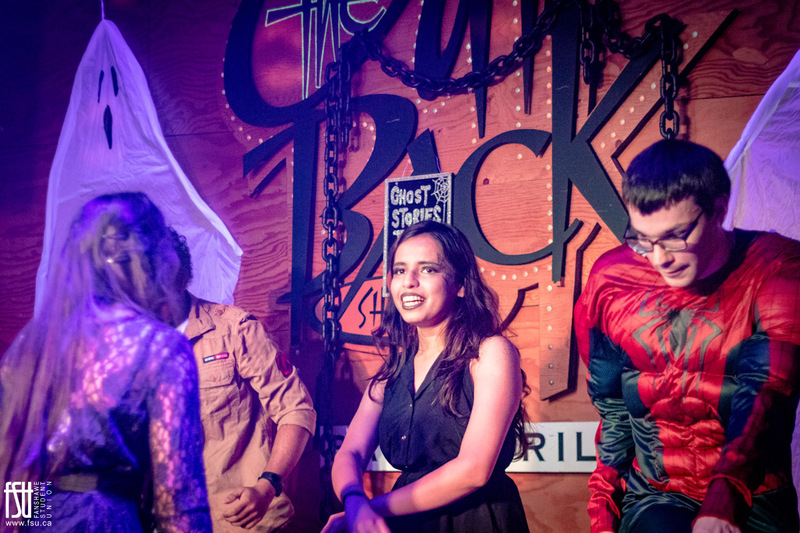 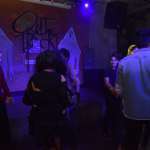 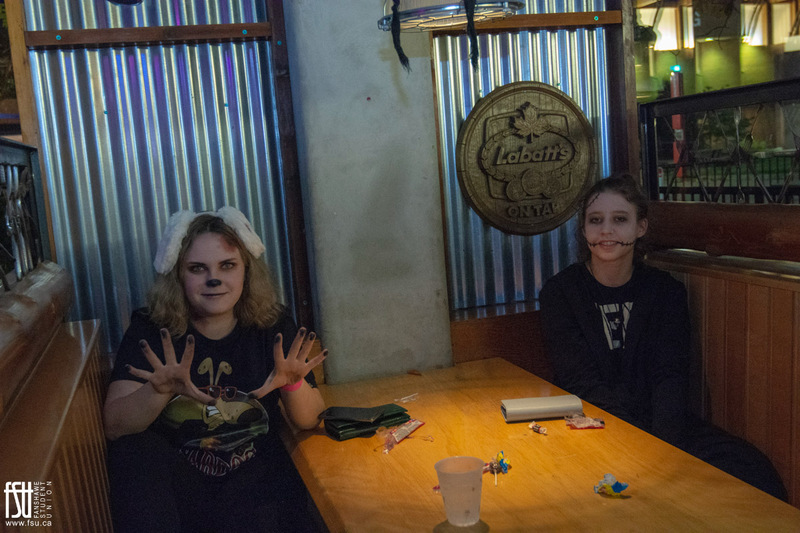 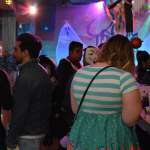 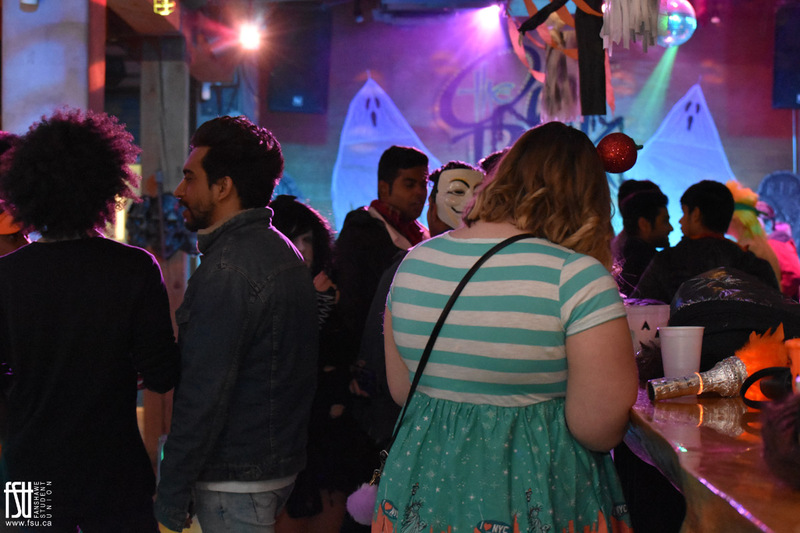 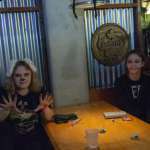 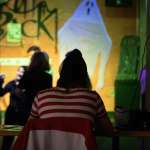 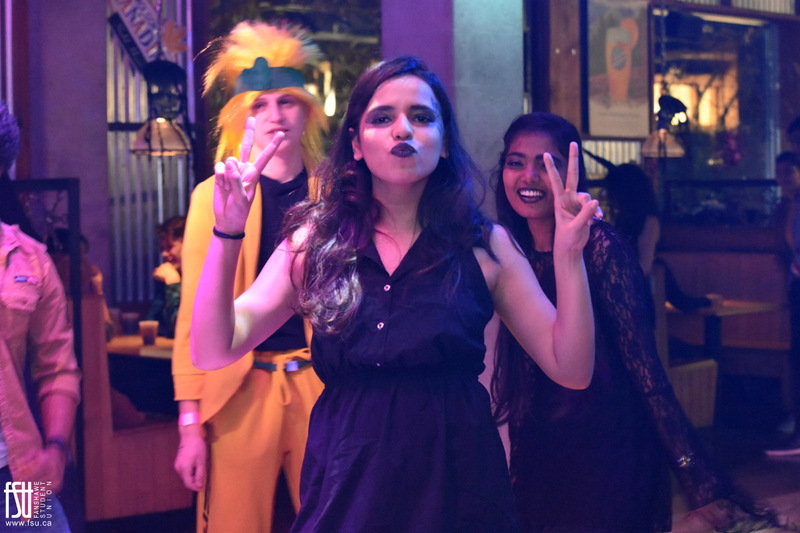 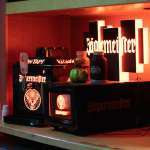 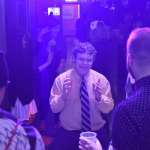 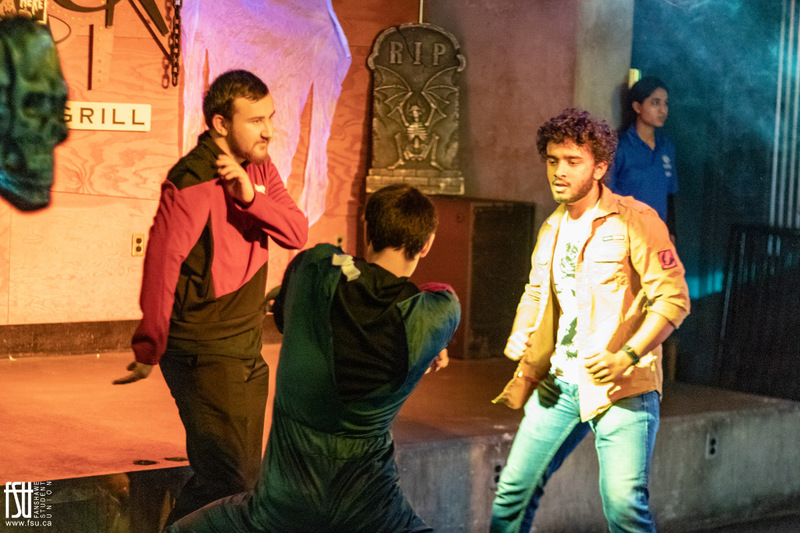 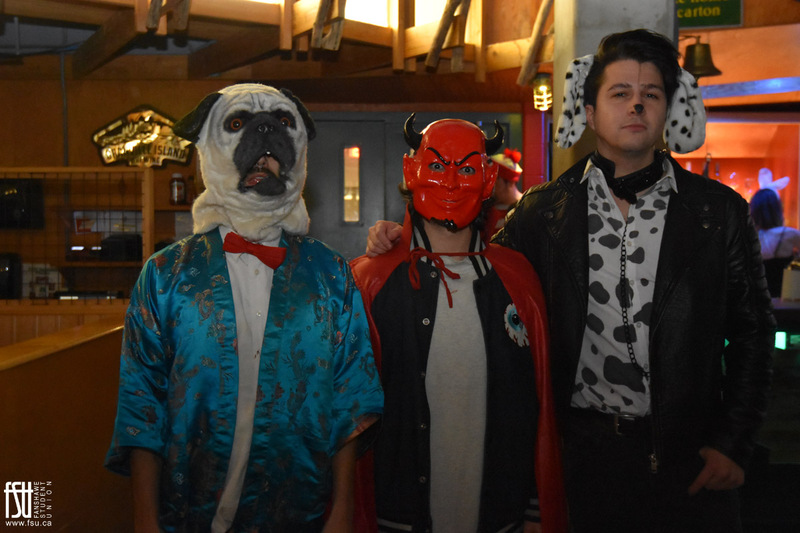 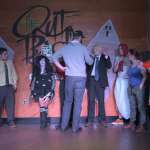 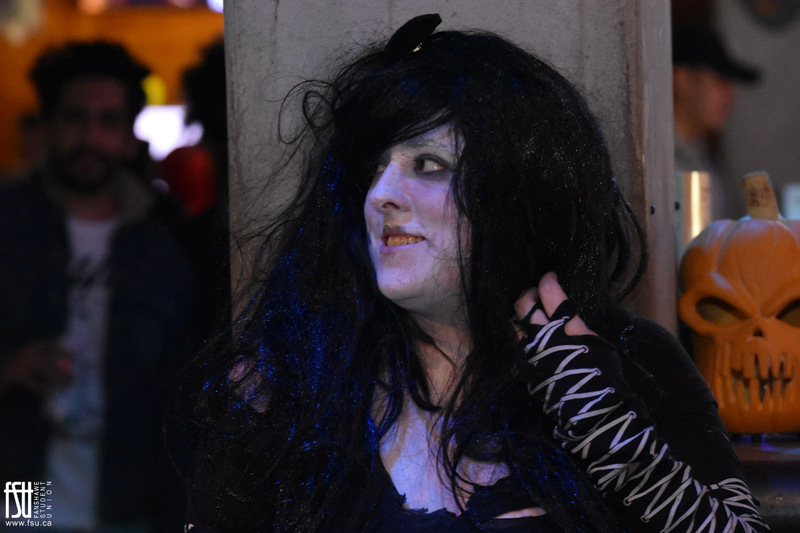 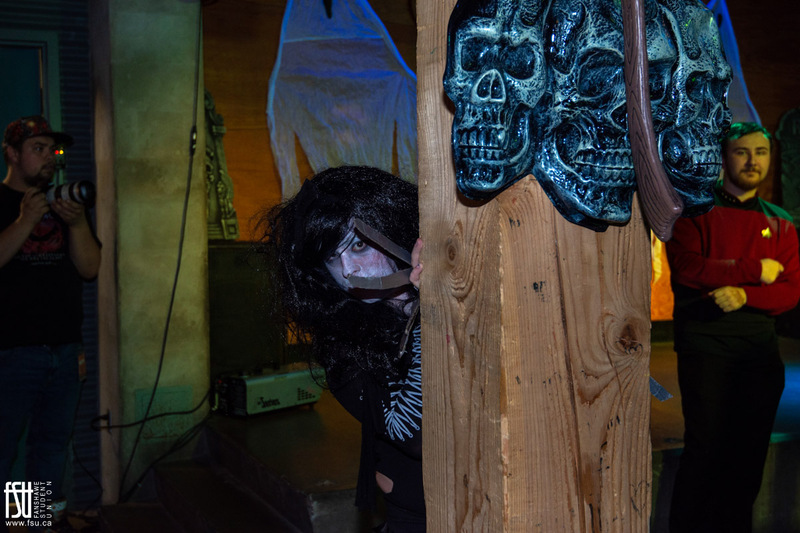 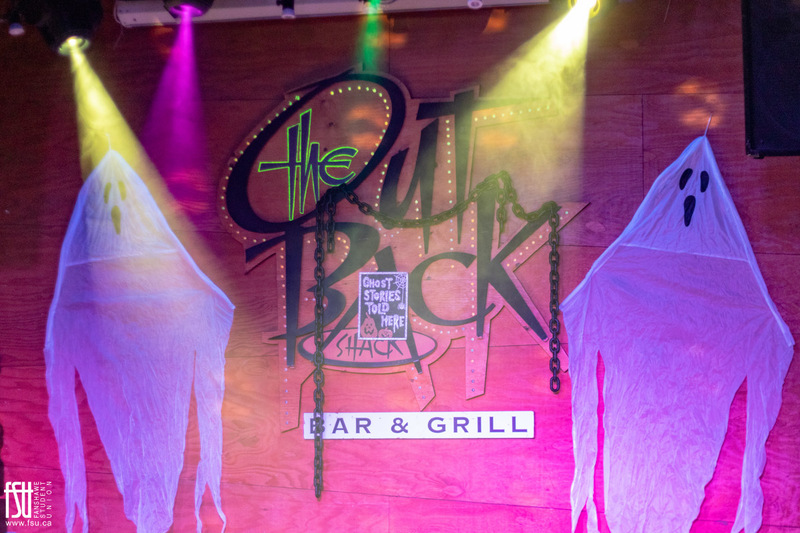 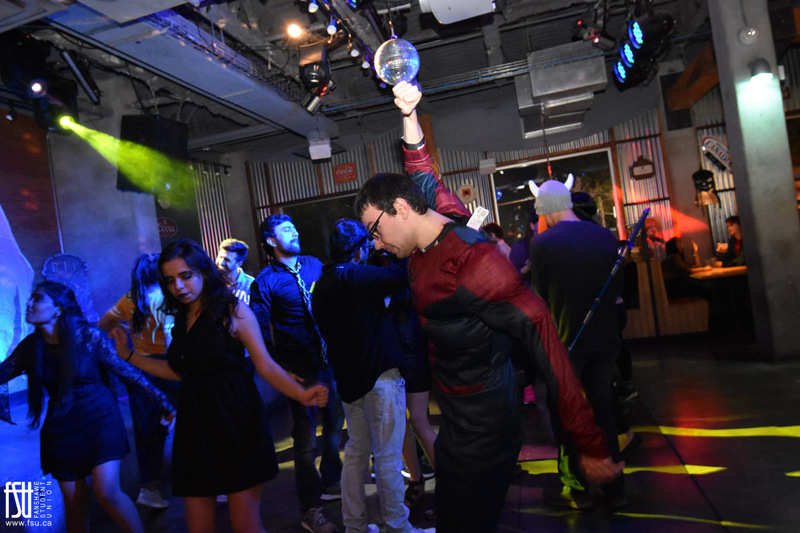 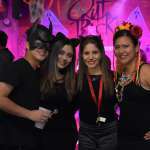 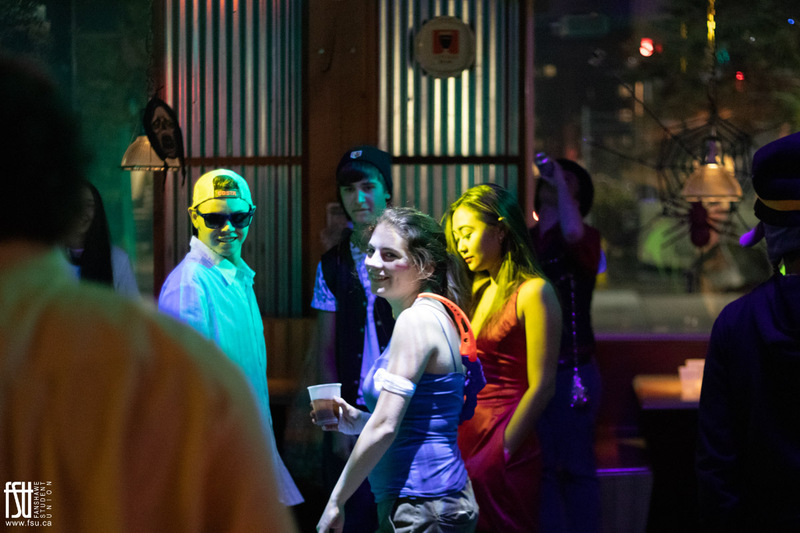 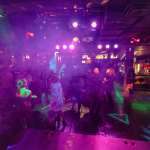 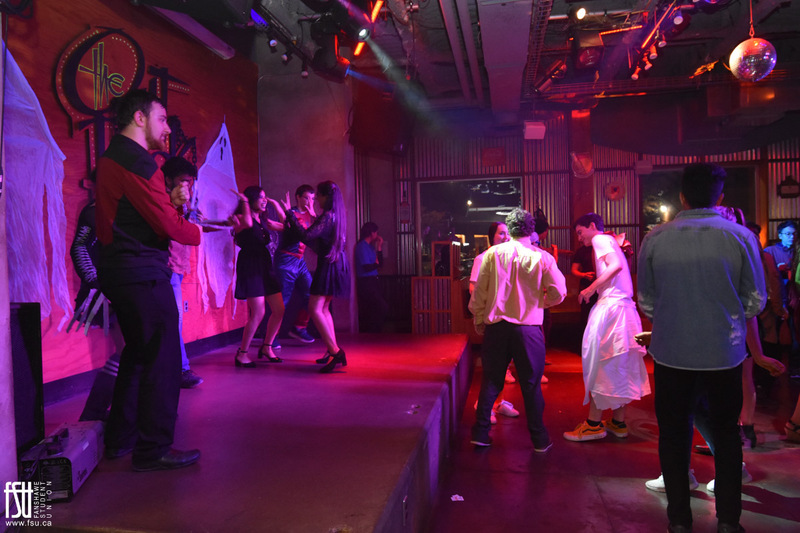 Photos from the 43rd annual FSU Halloween Pub. 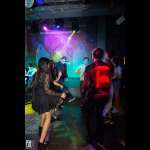 Photos 1-52 courtesy of Brook Iden. 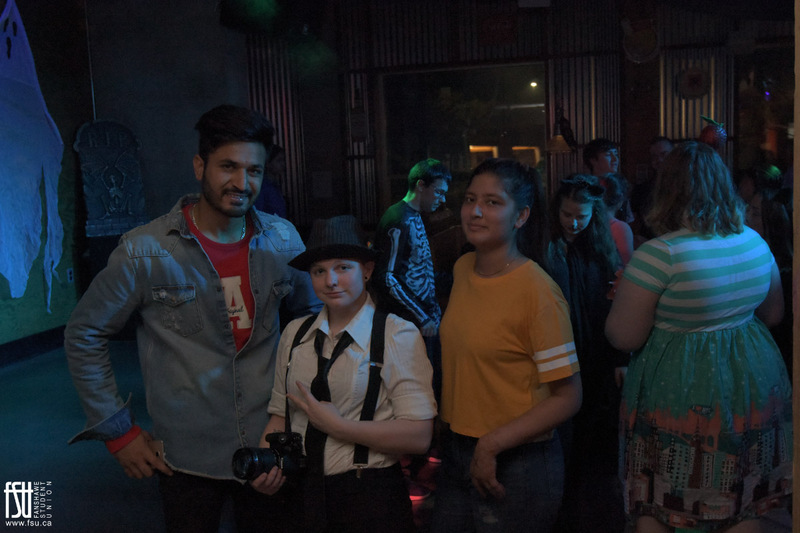 Photos 53-78 courtesy of Jacob Beer.